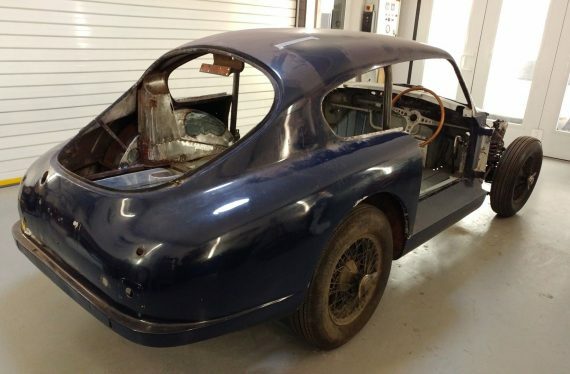 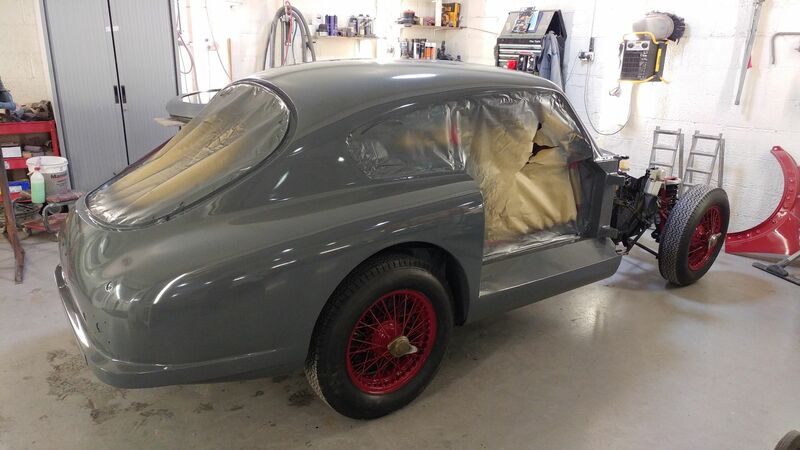 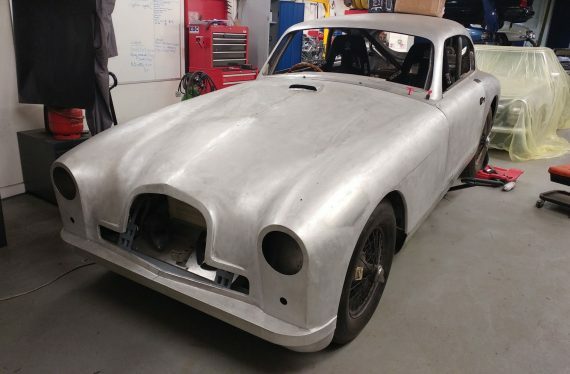 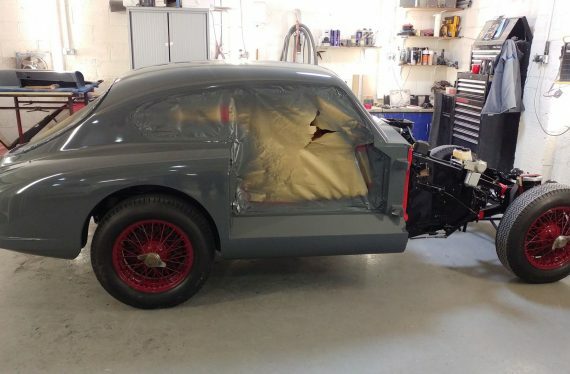 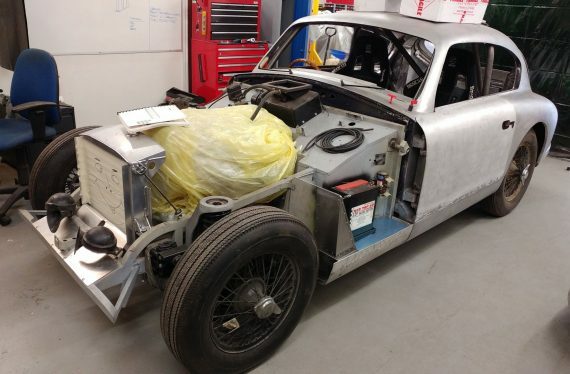 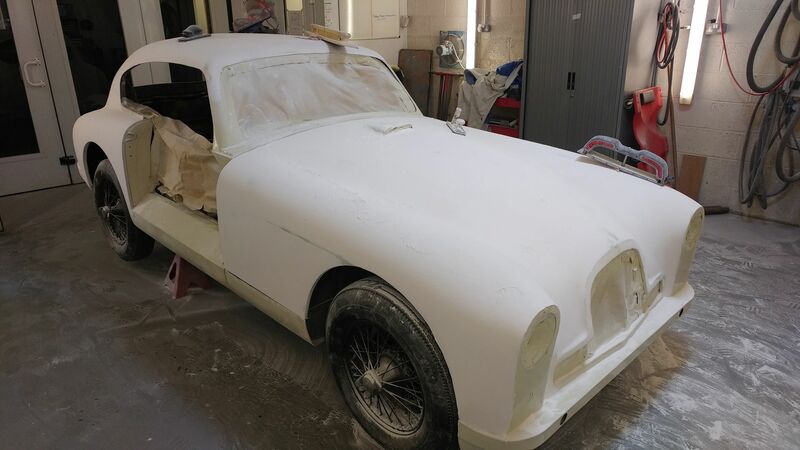 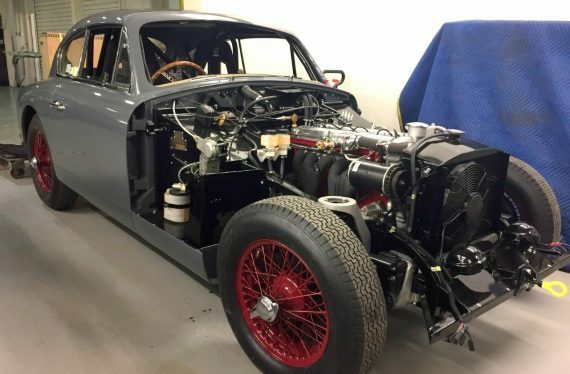 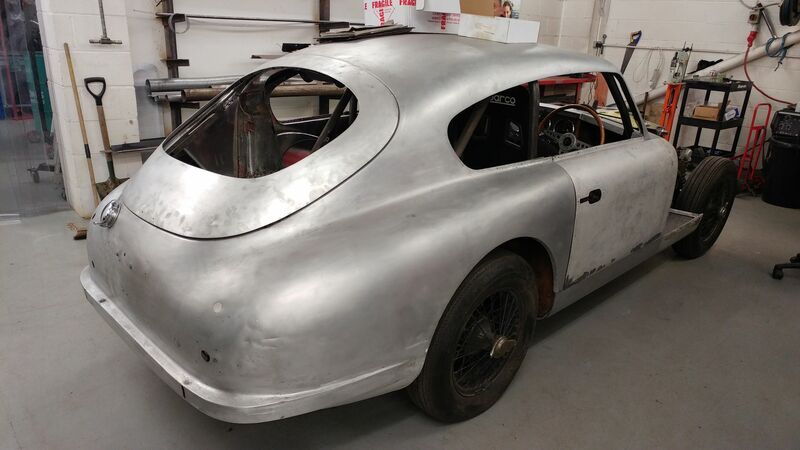 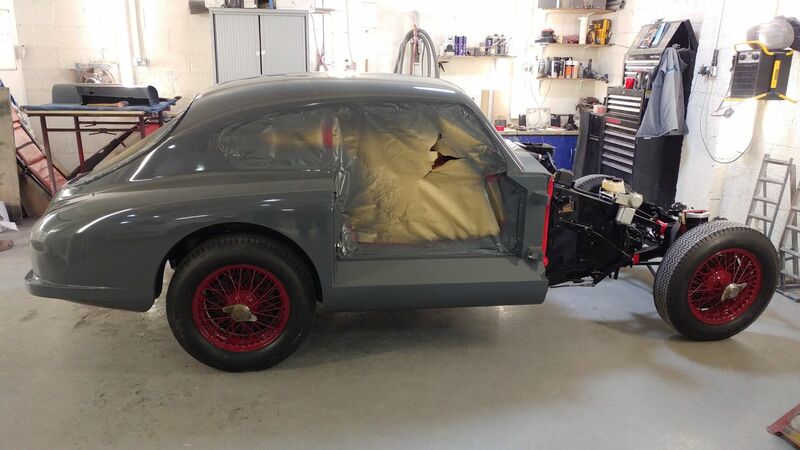 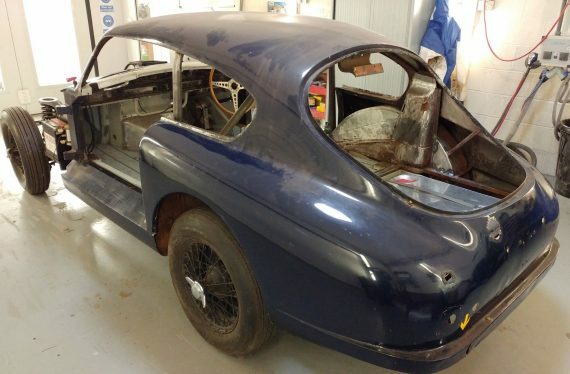 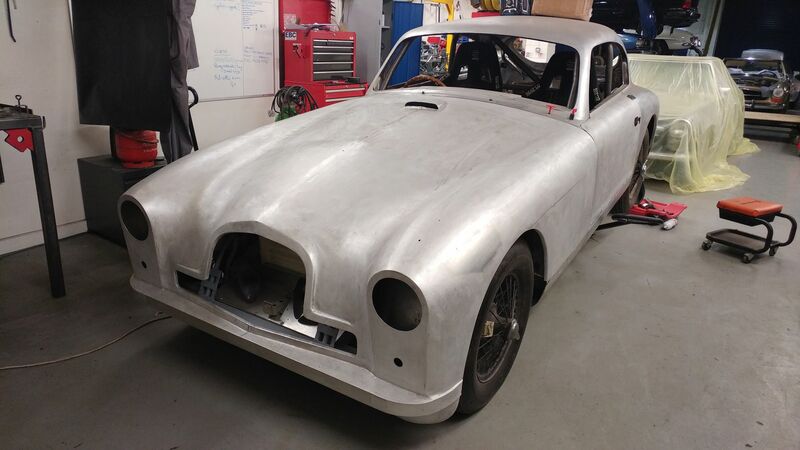 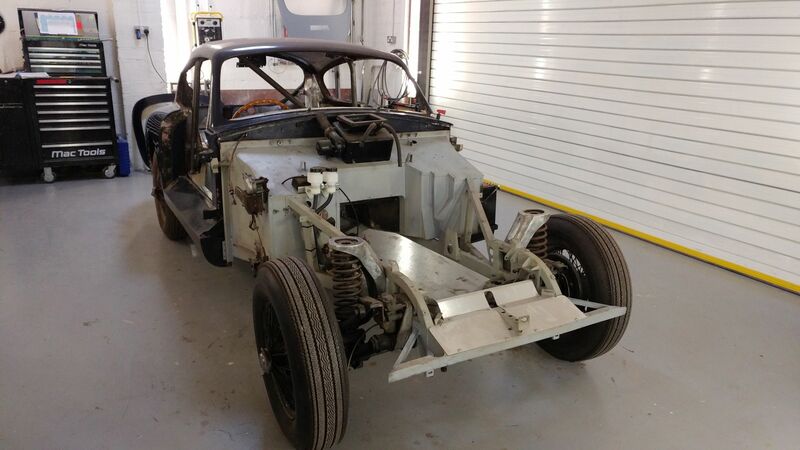 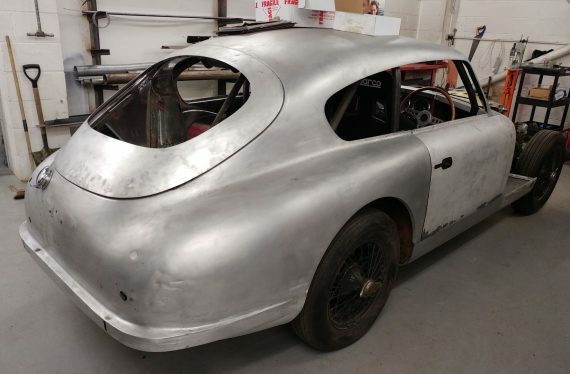 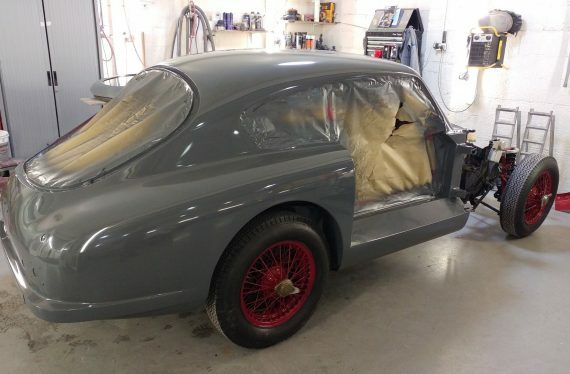 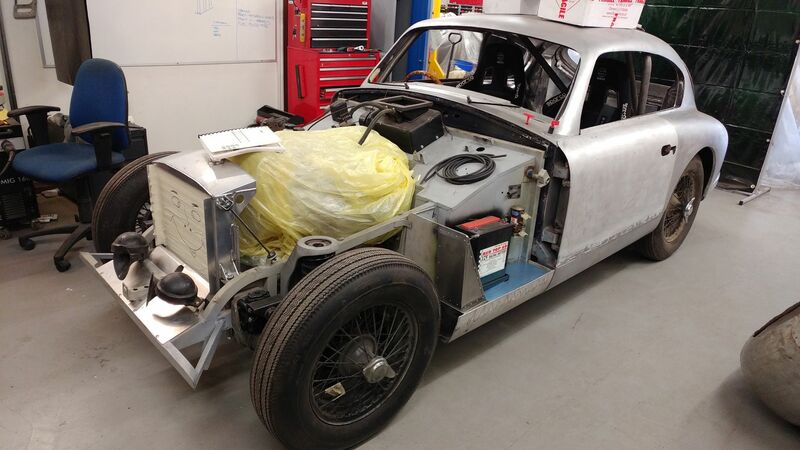 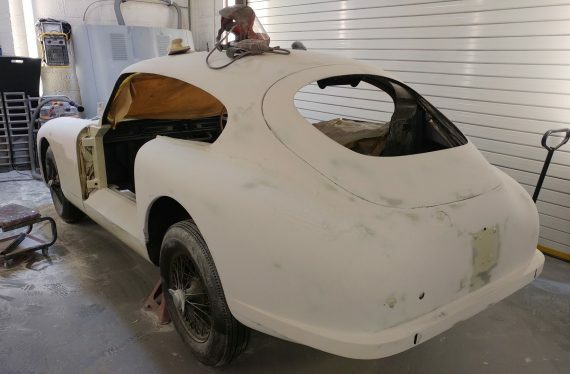 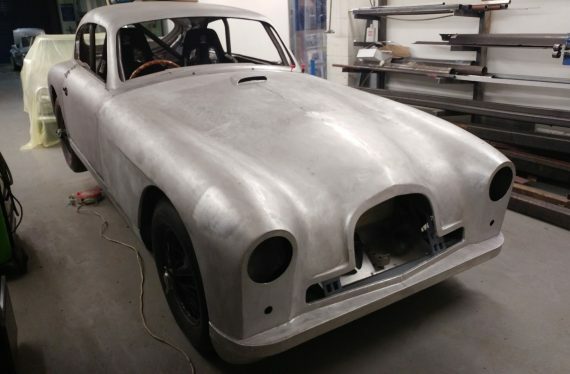 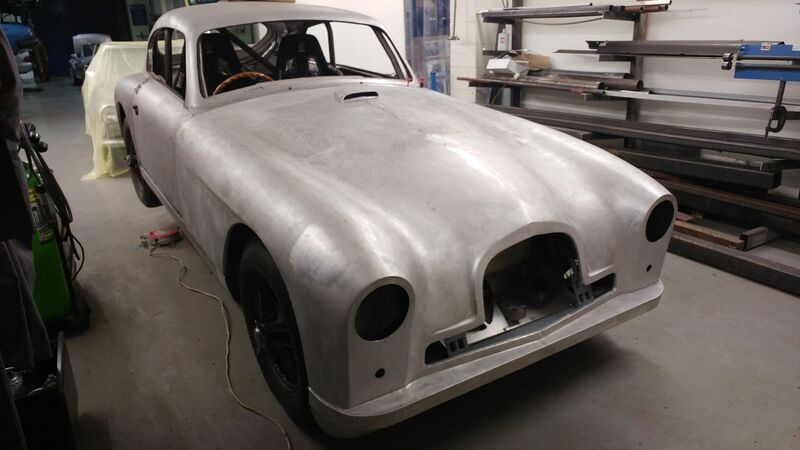 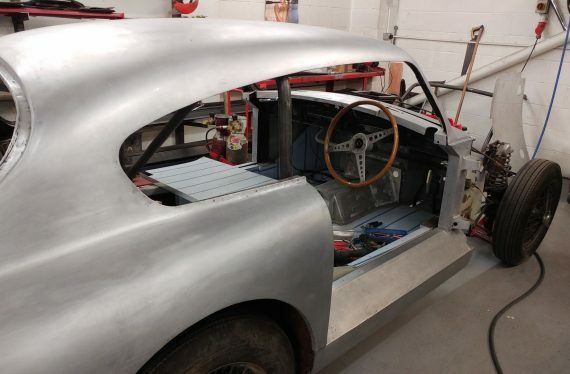 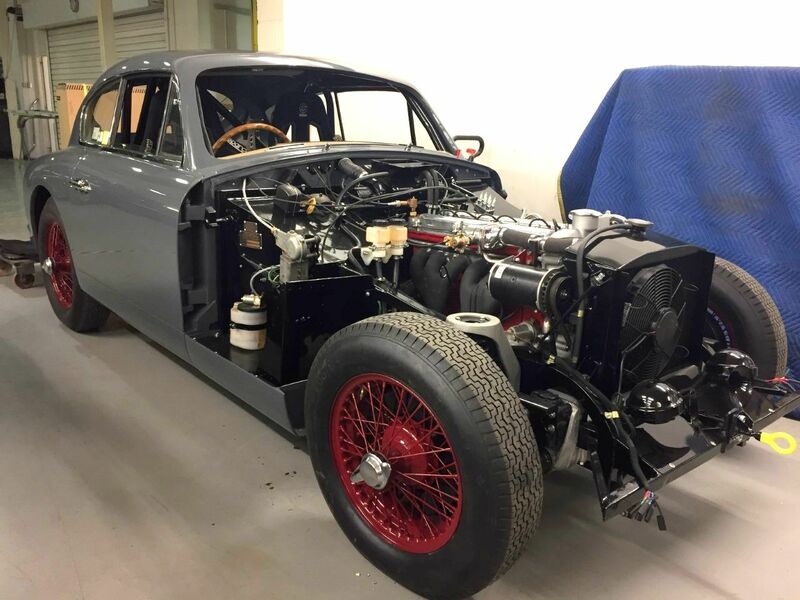 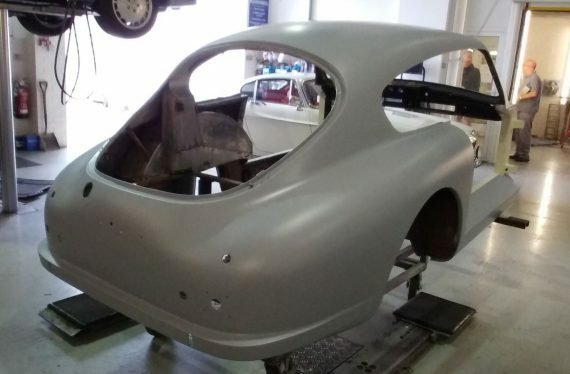 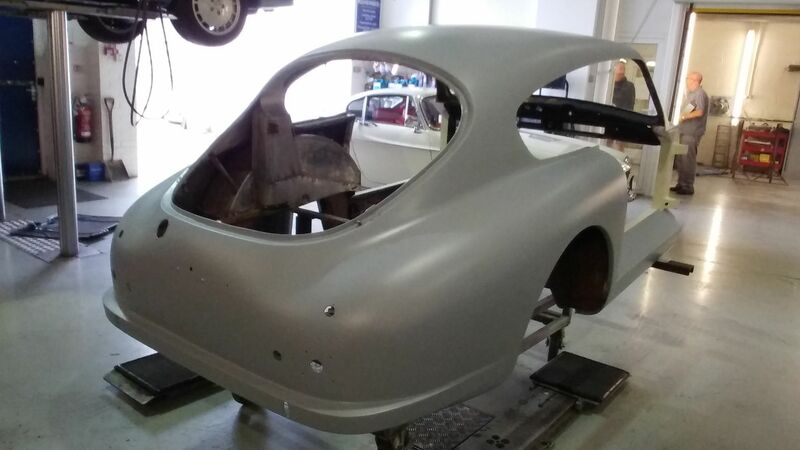 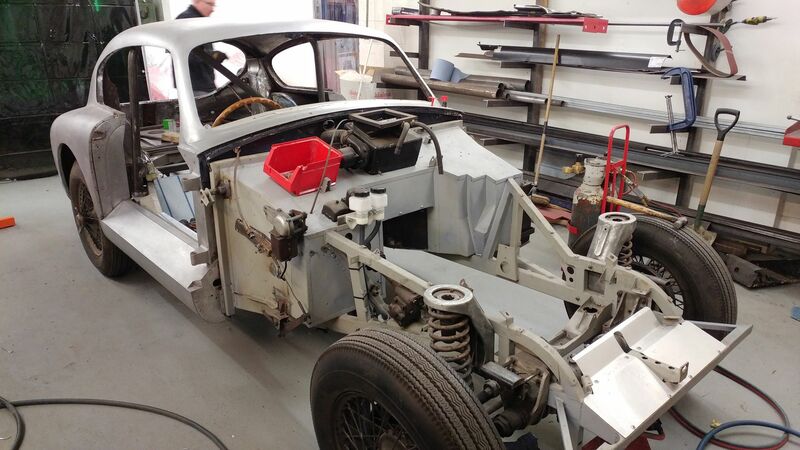 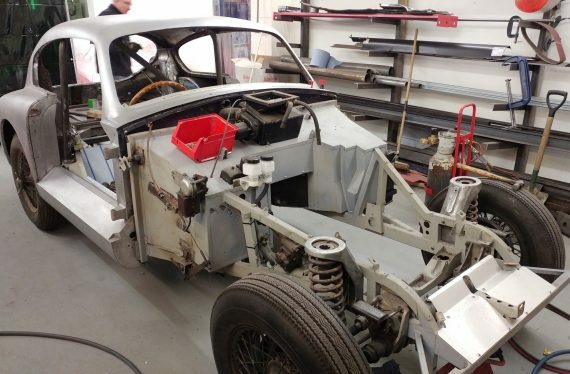 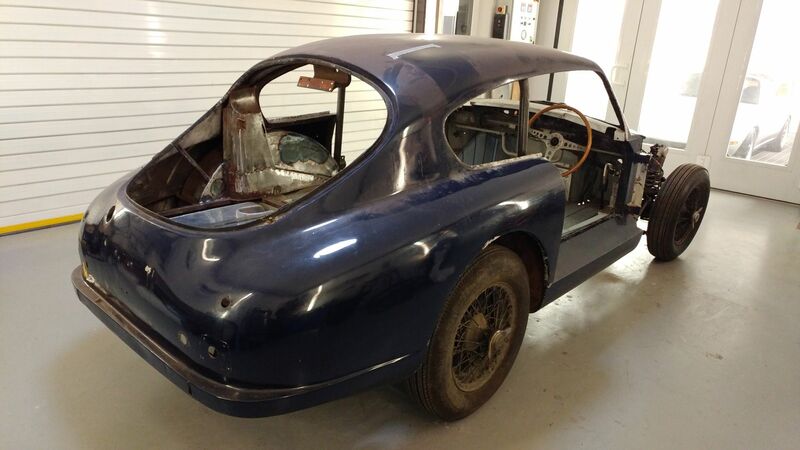 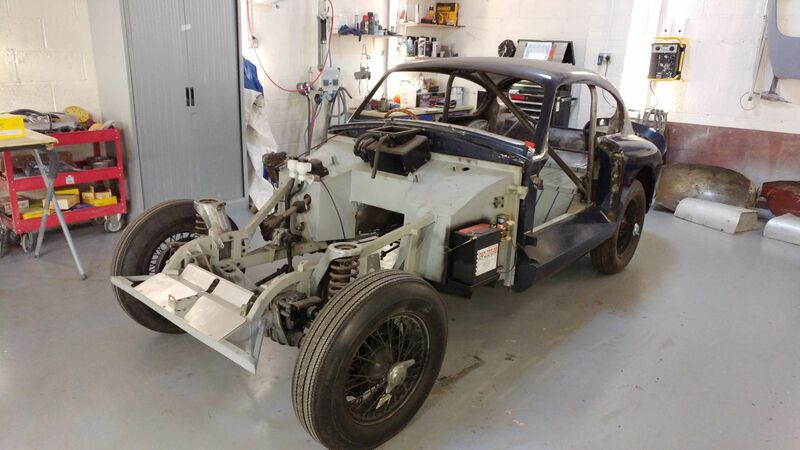 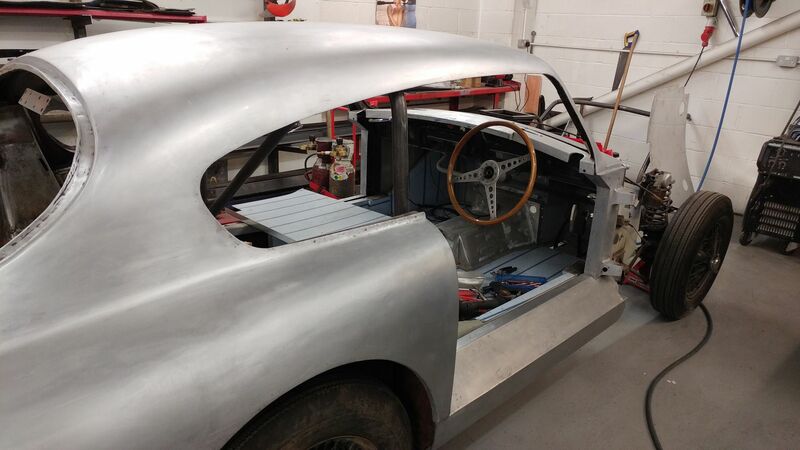 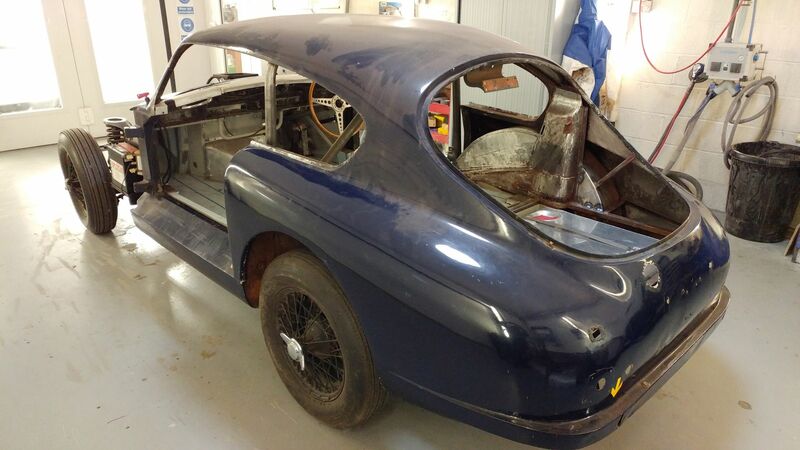 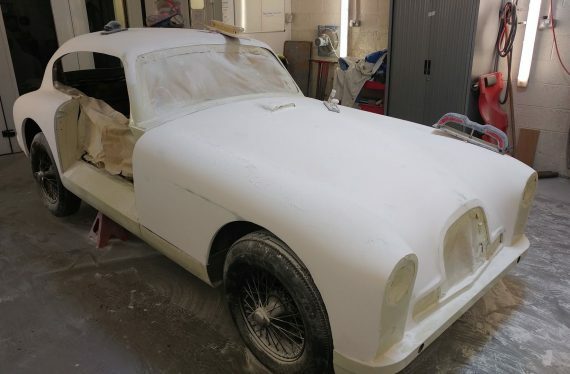 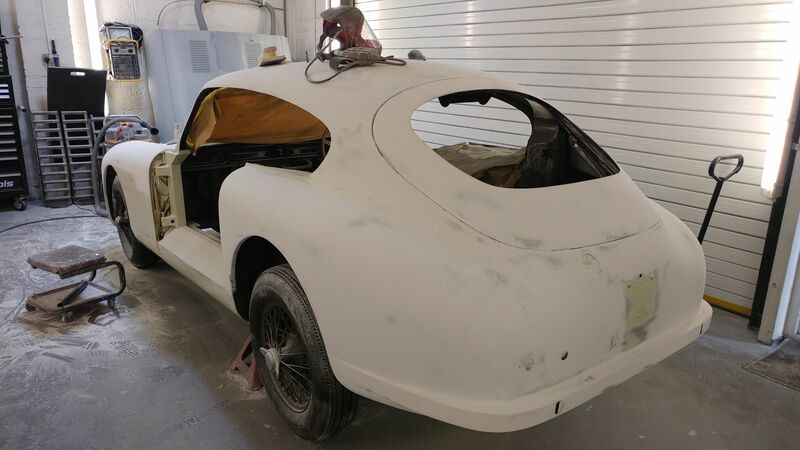 At Lights Cars Action, we are thrilled to have the opportunity to carry out a complete nut and bolt restoration on this 1954 Aston Martin DB2/4. 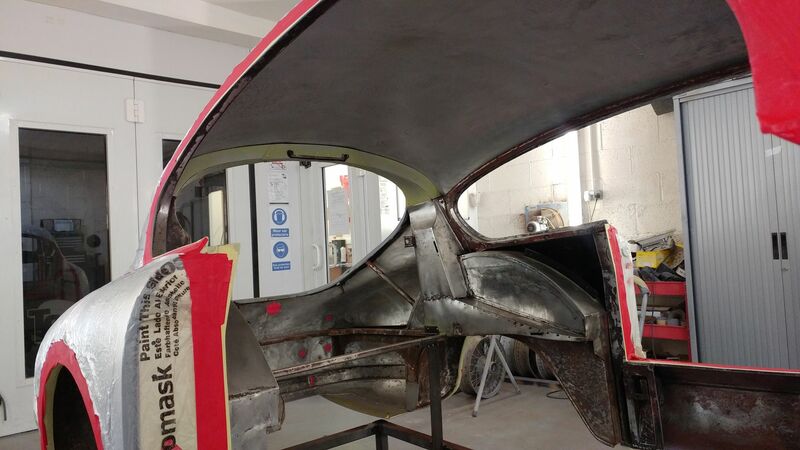 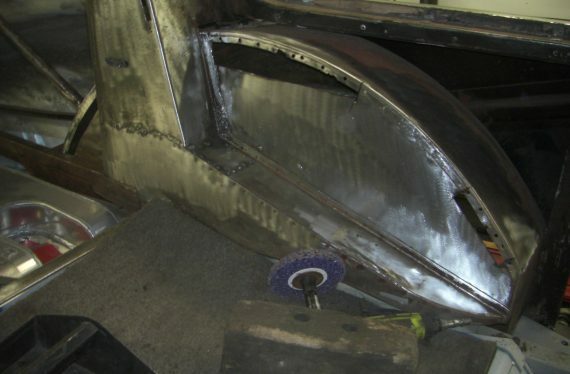 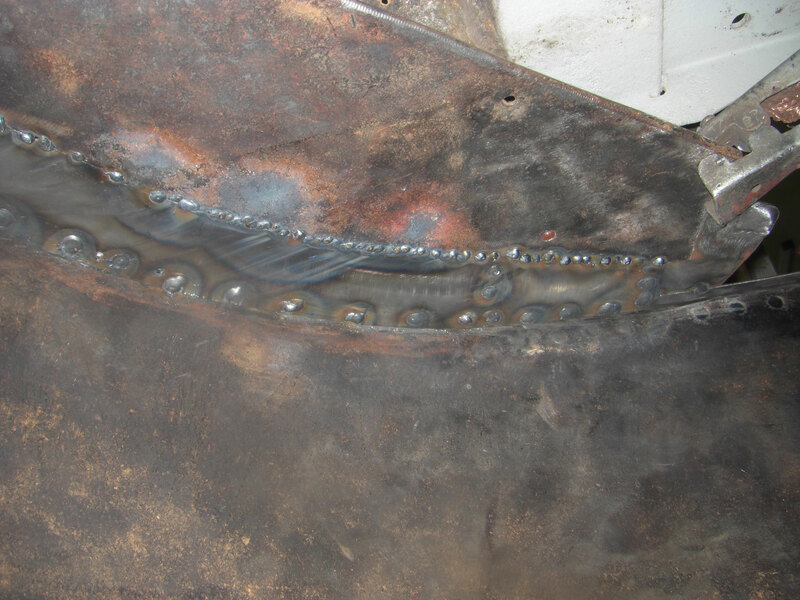 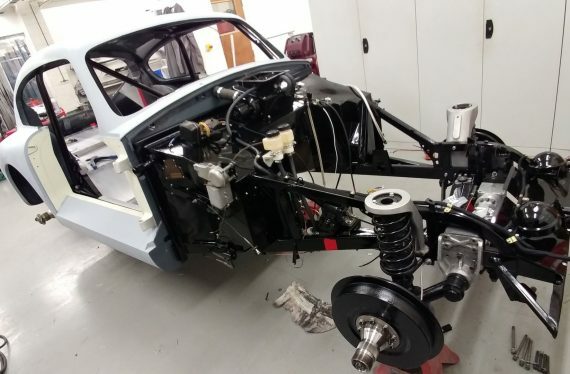 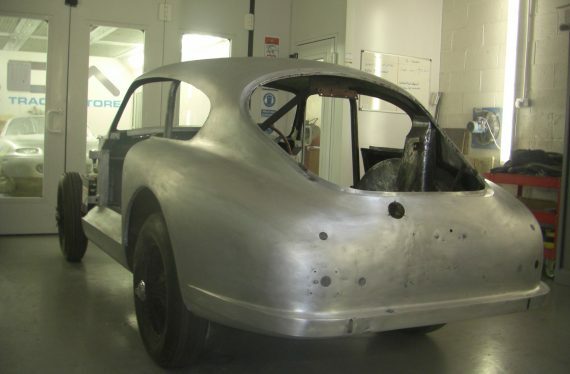 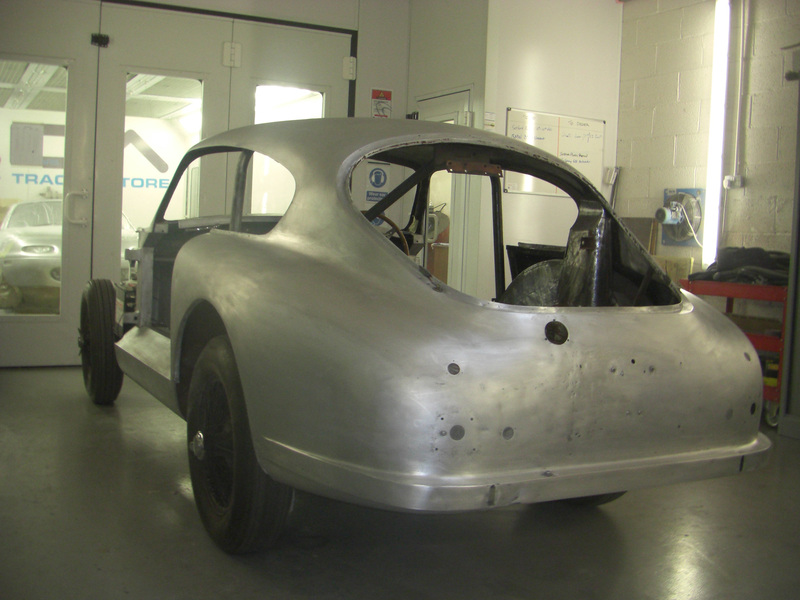 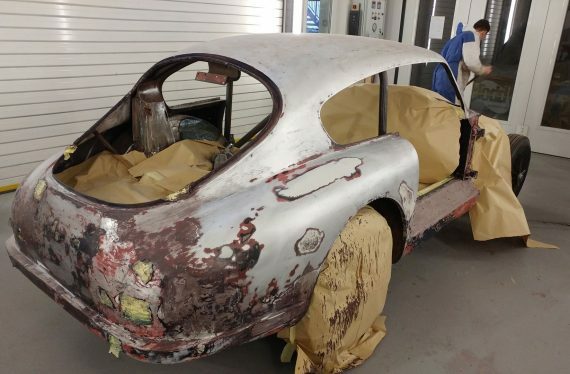 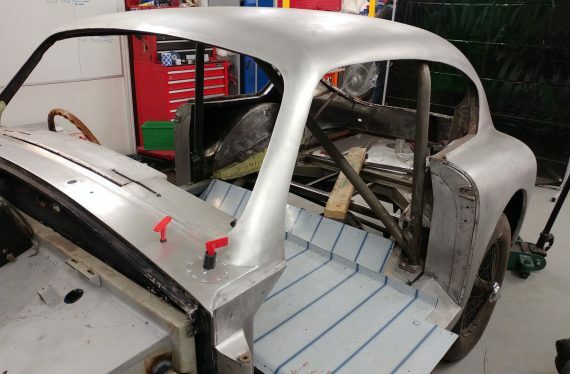 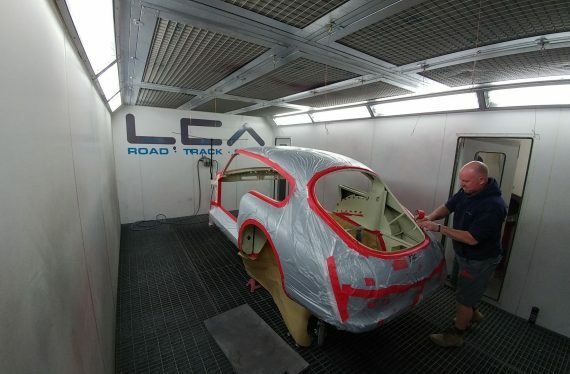 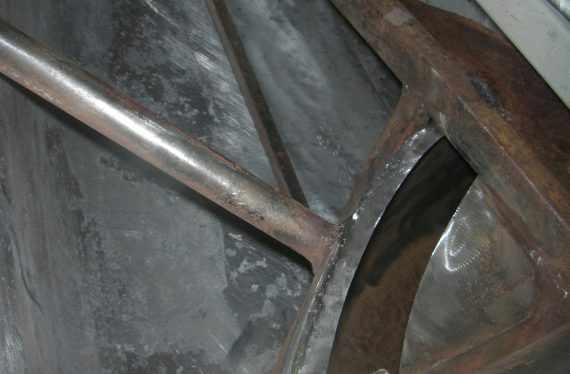 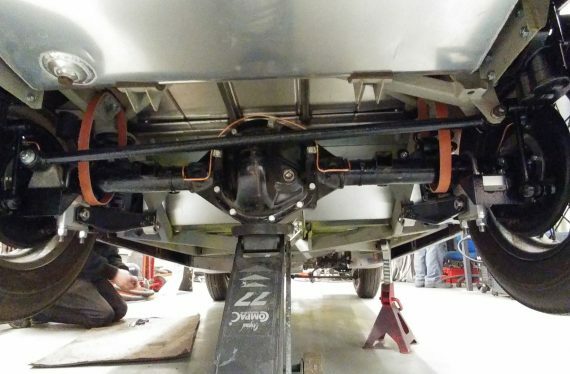 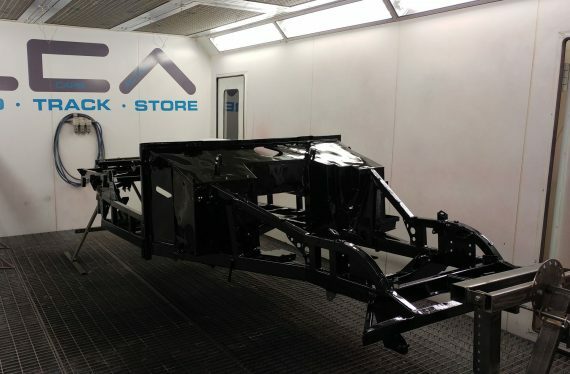 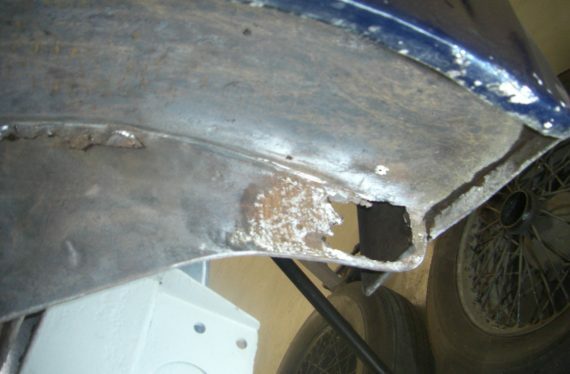 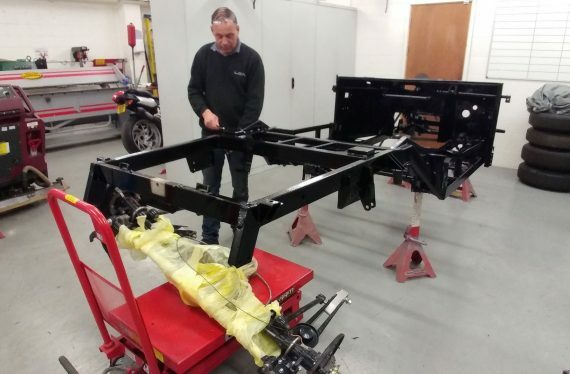 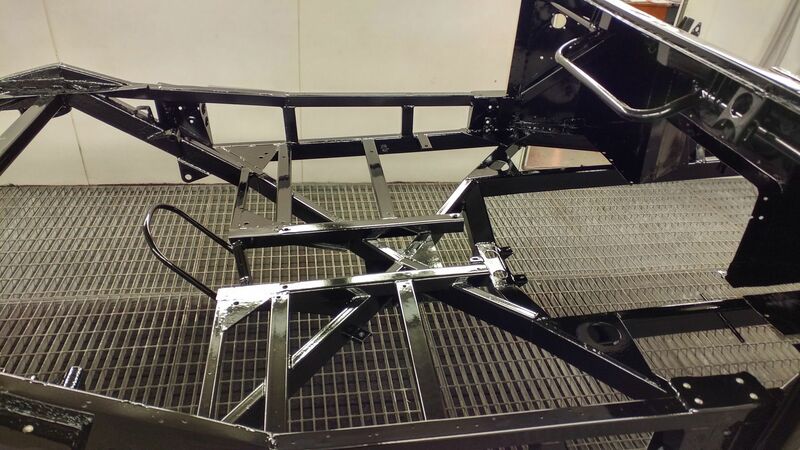 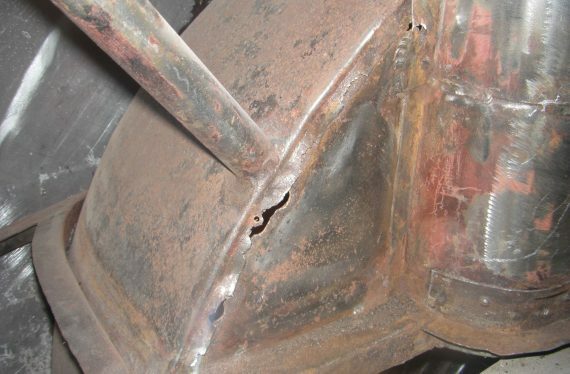 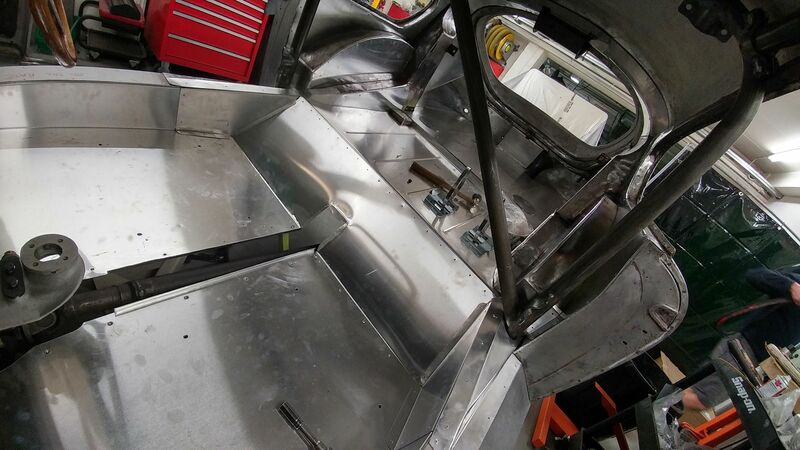 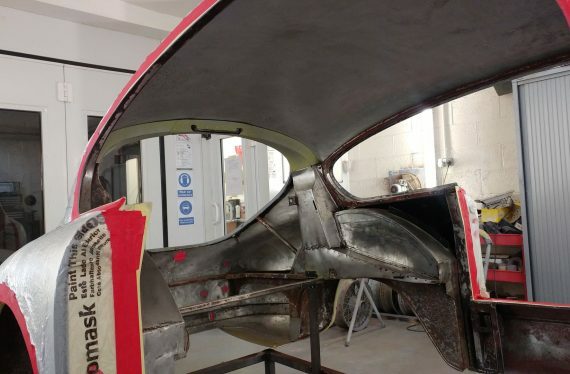 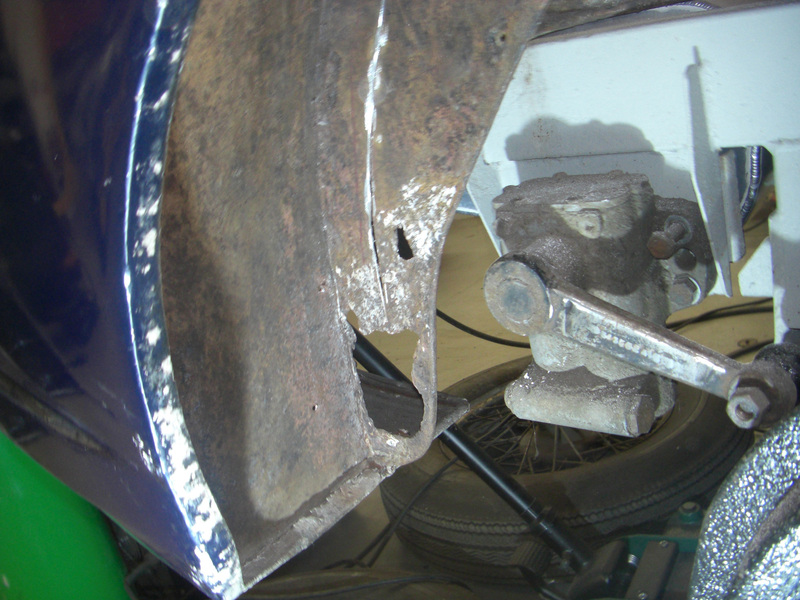 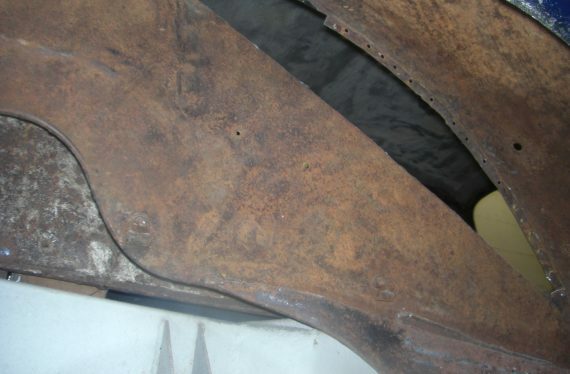 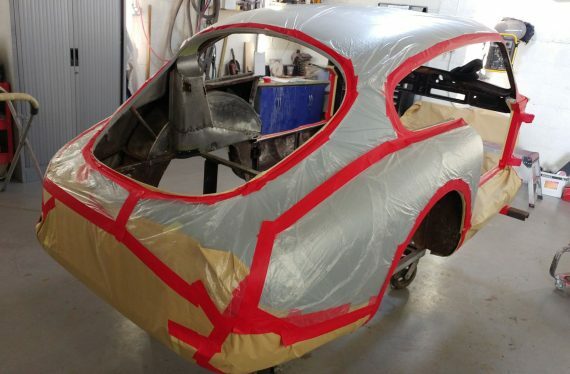 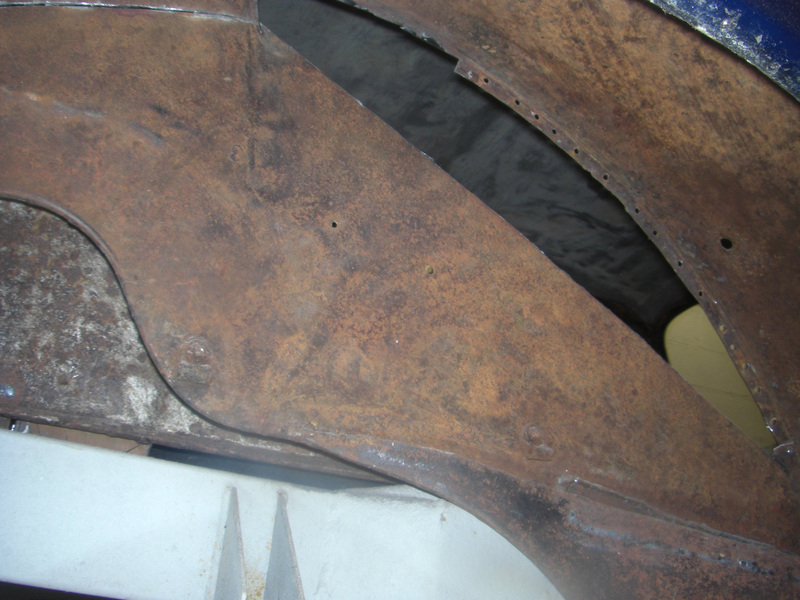 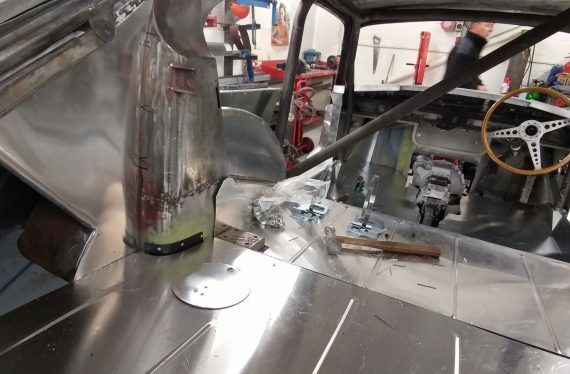 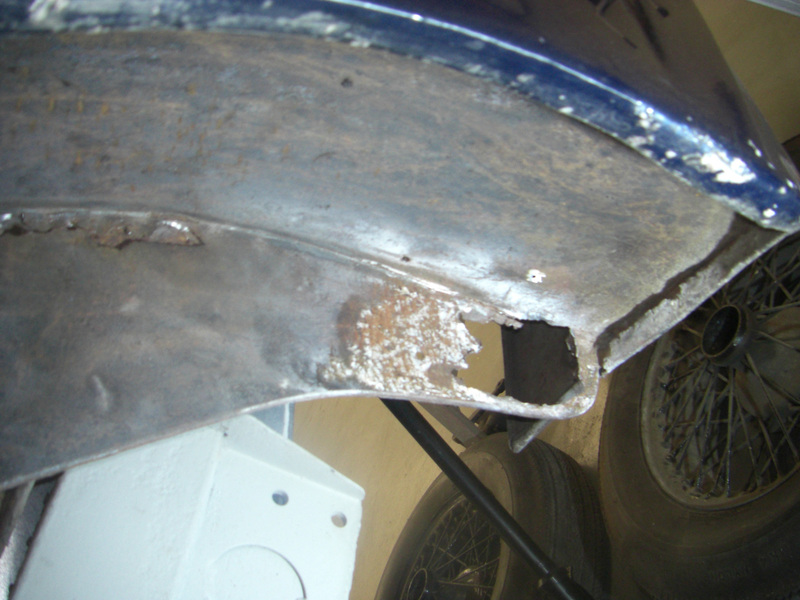 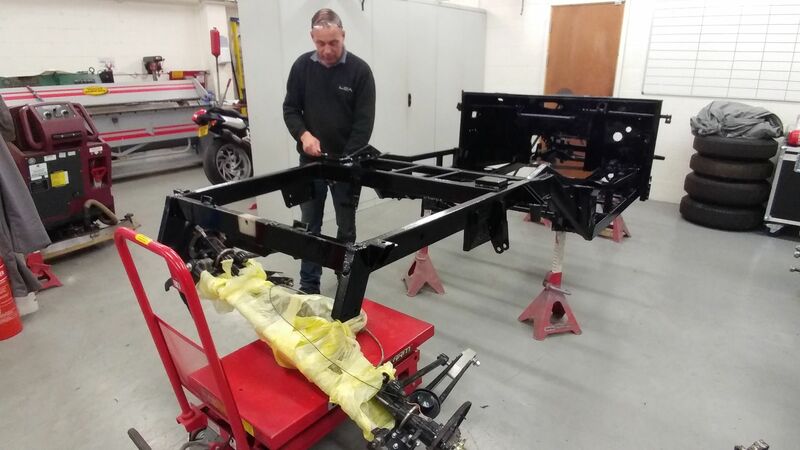 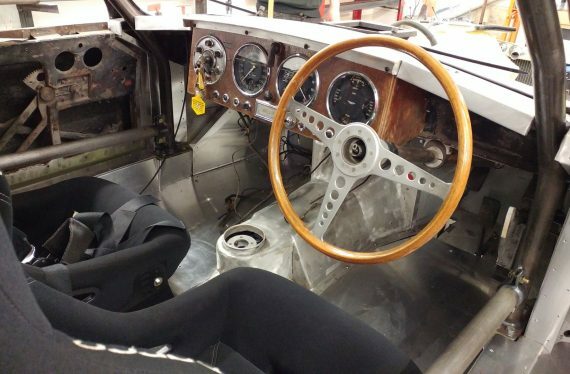 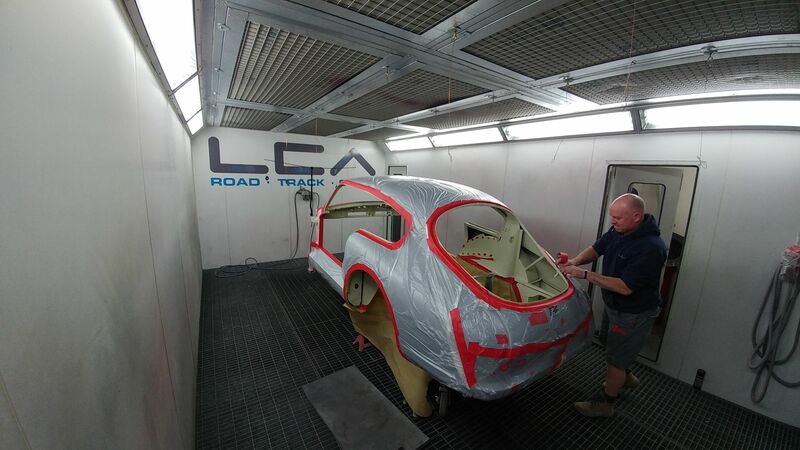 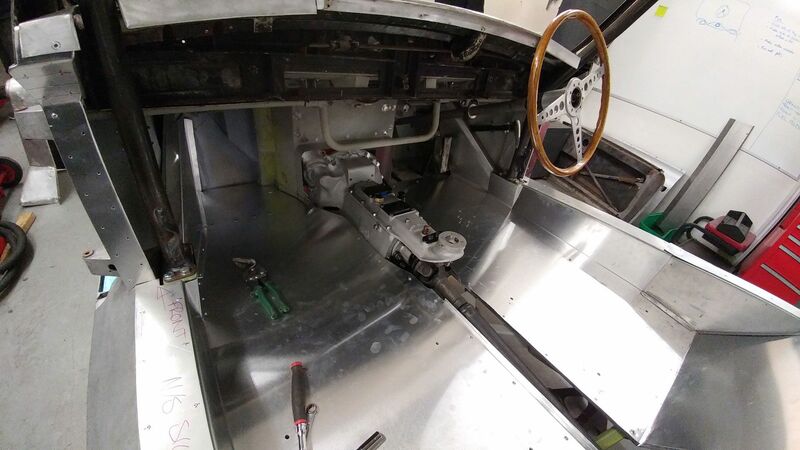 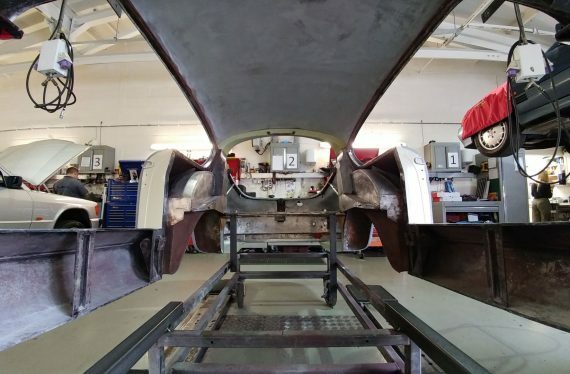 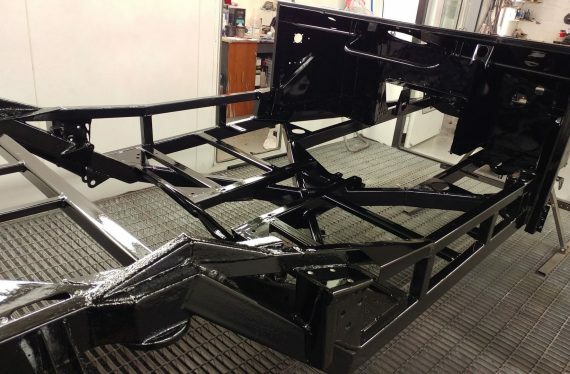 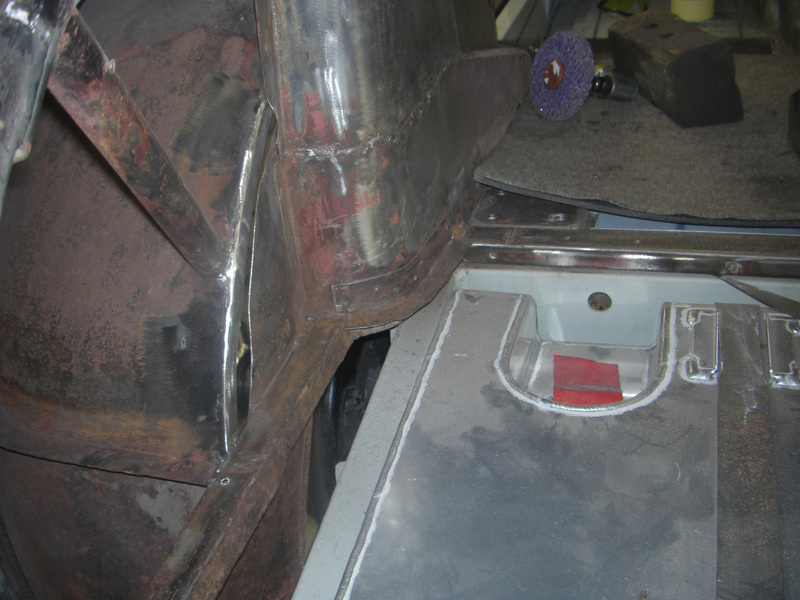 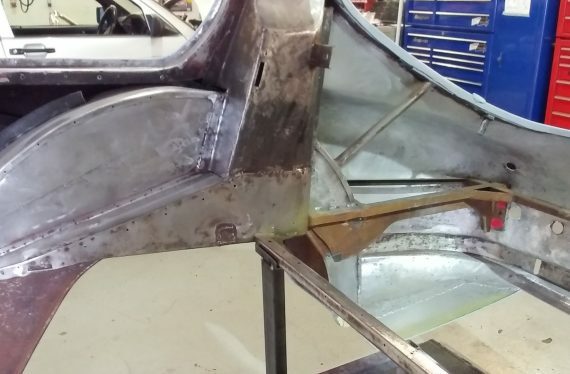 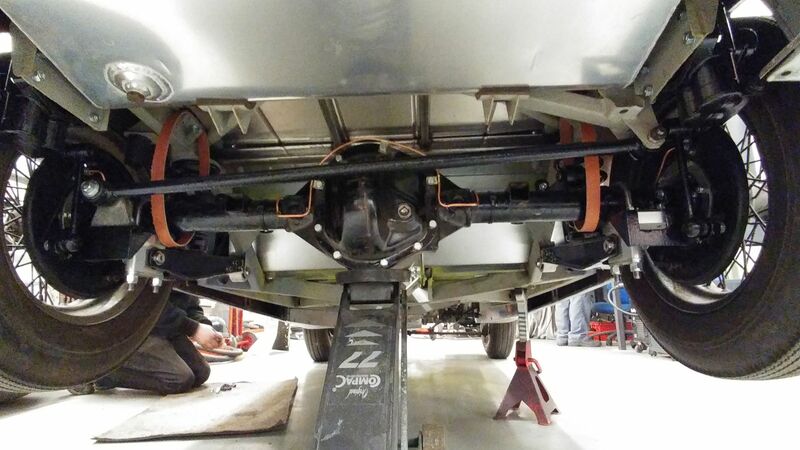 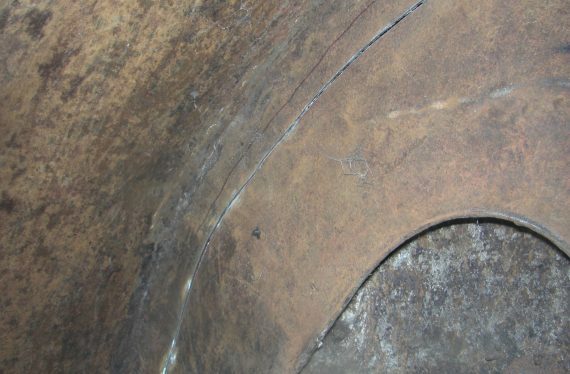 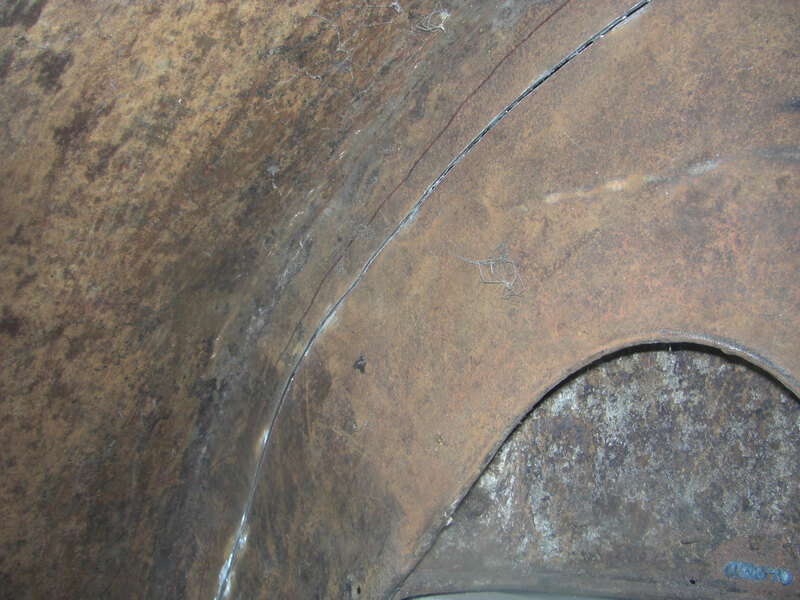 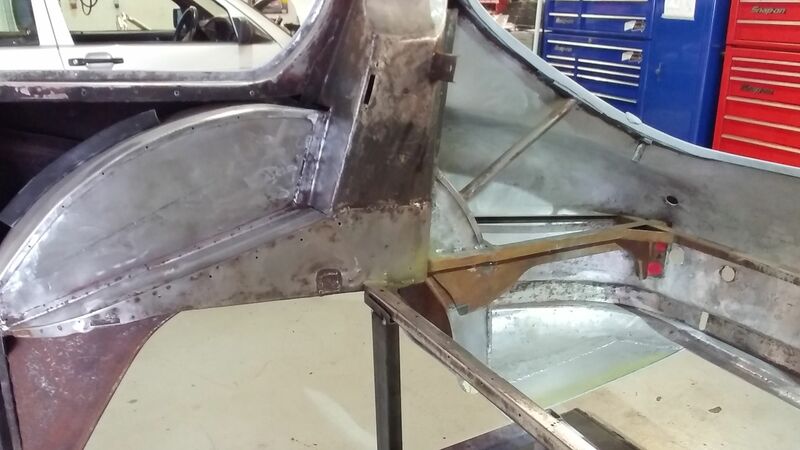 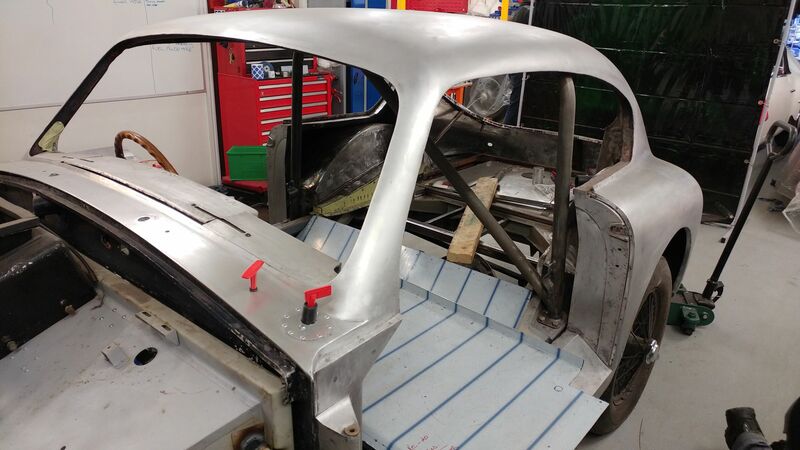 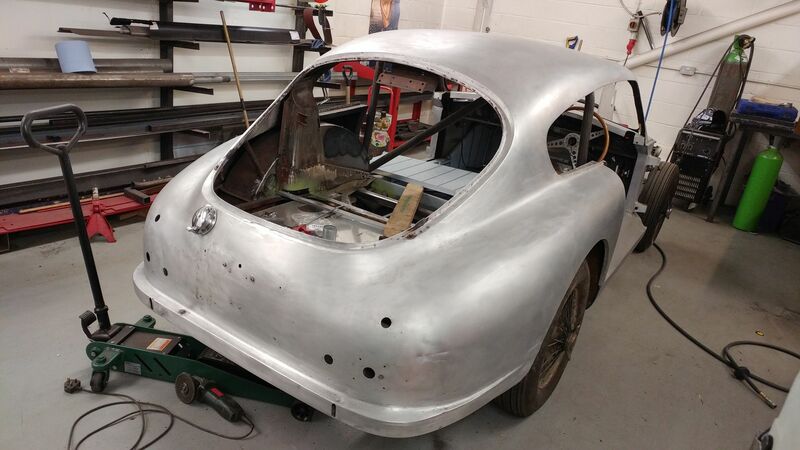 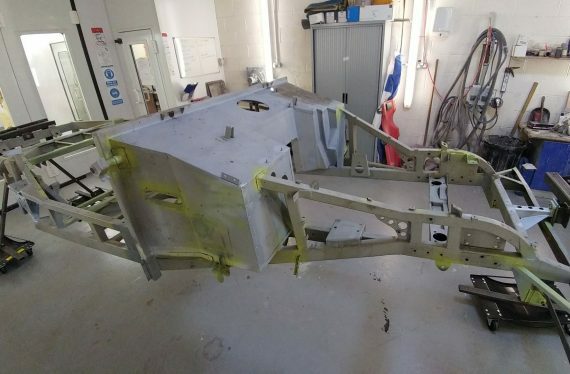 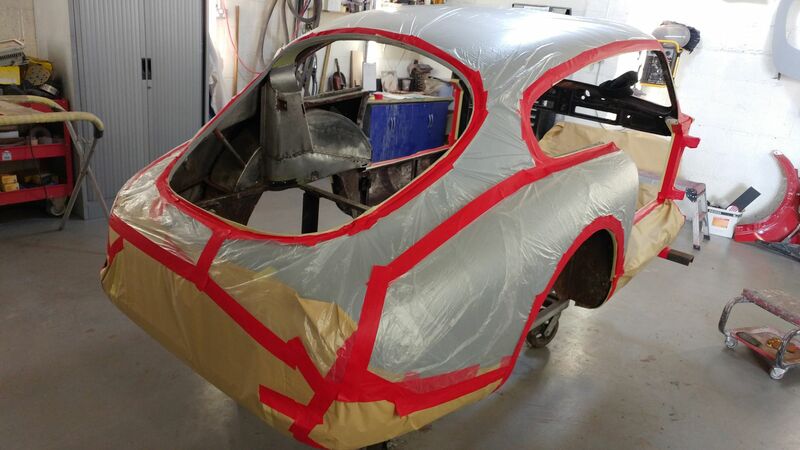 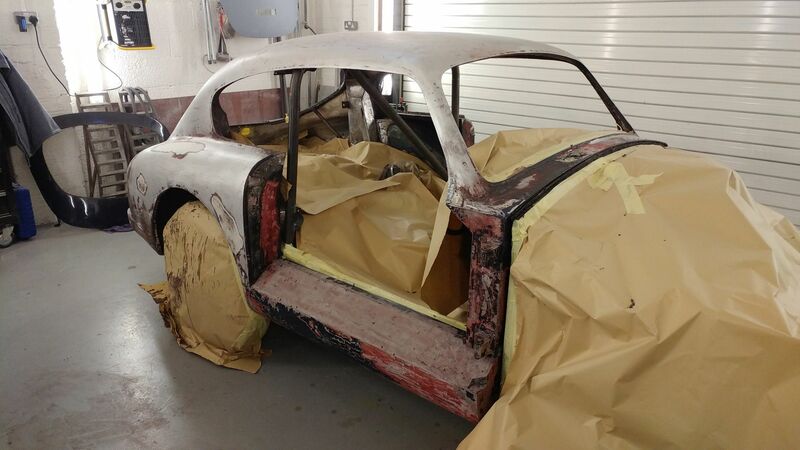 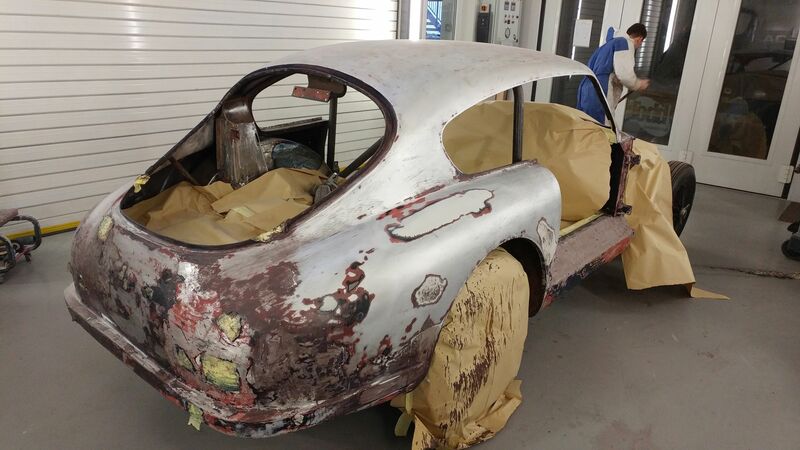 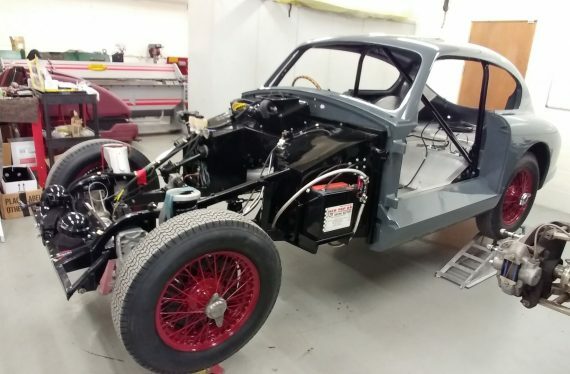 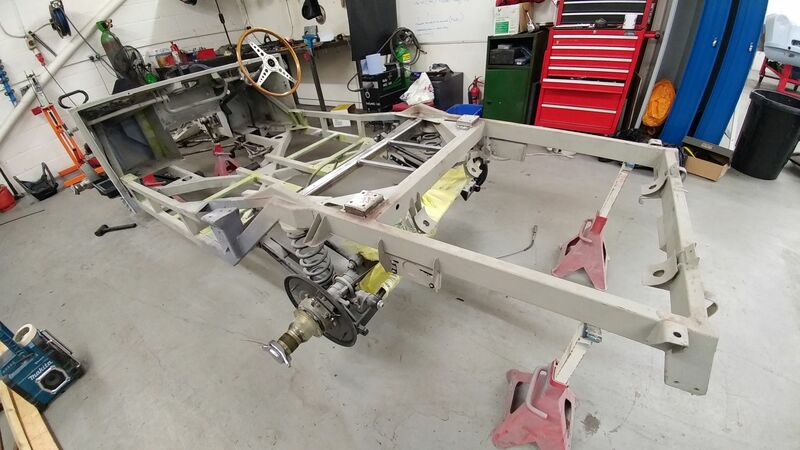 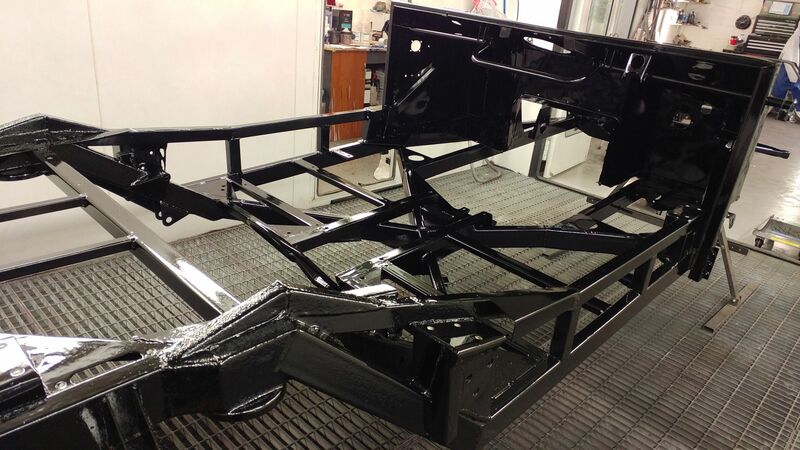 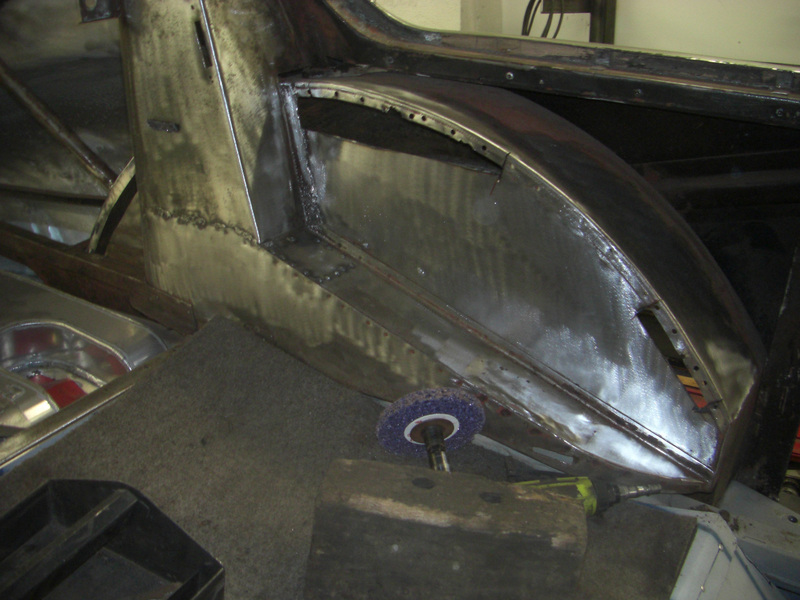 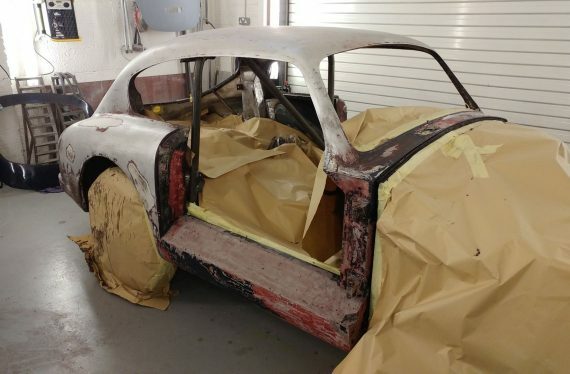 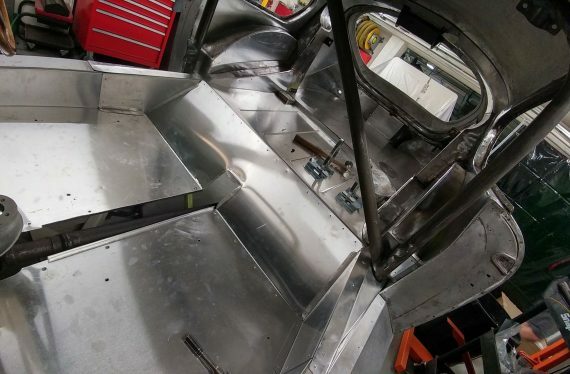 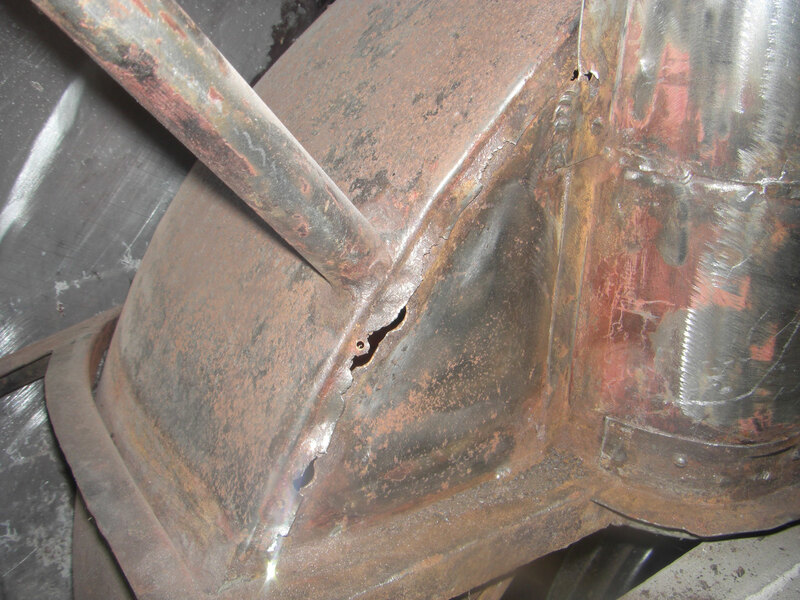 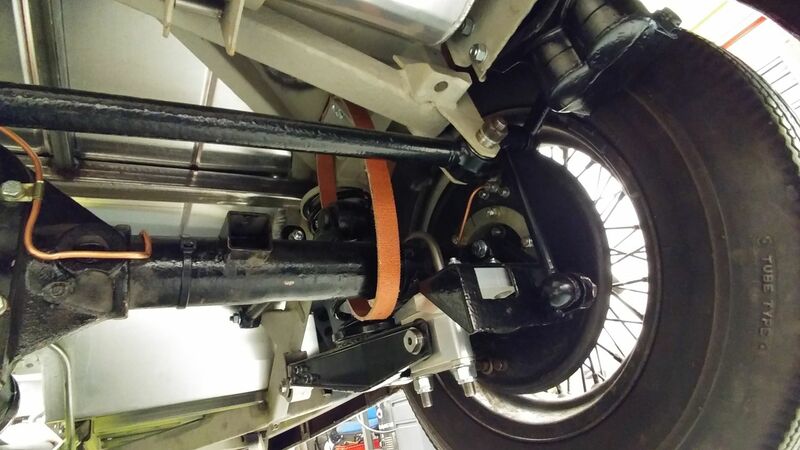 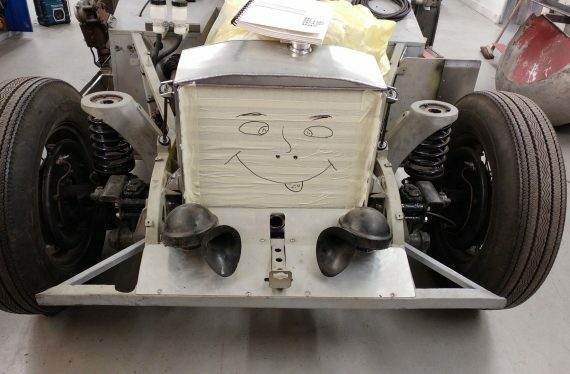 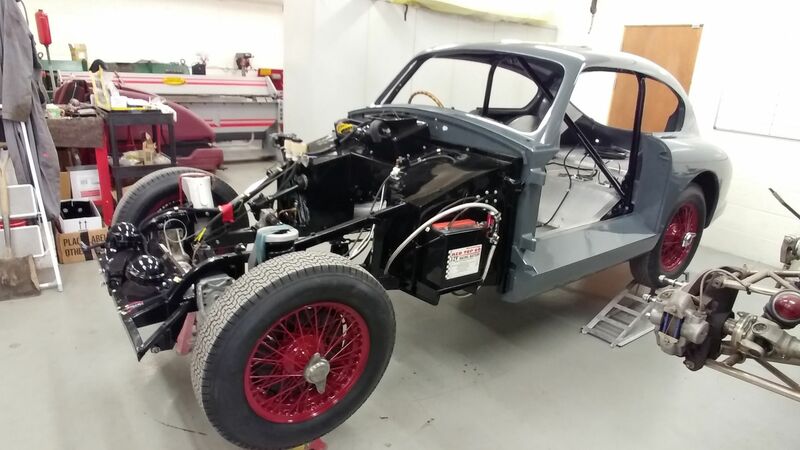 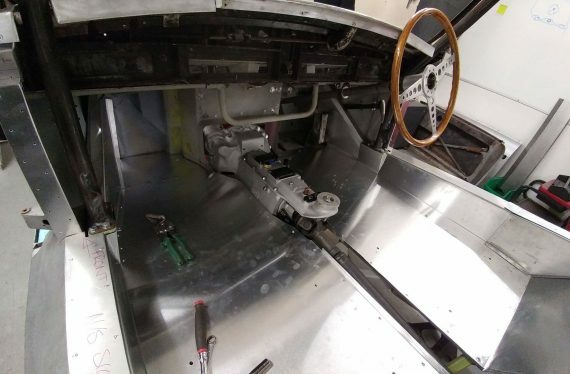 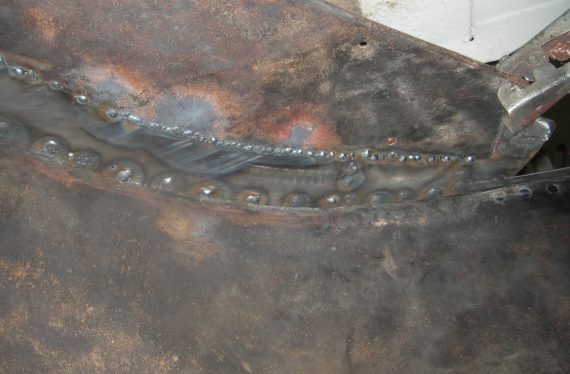 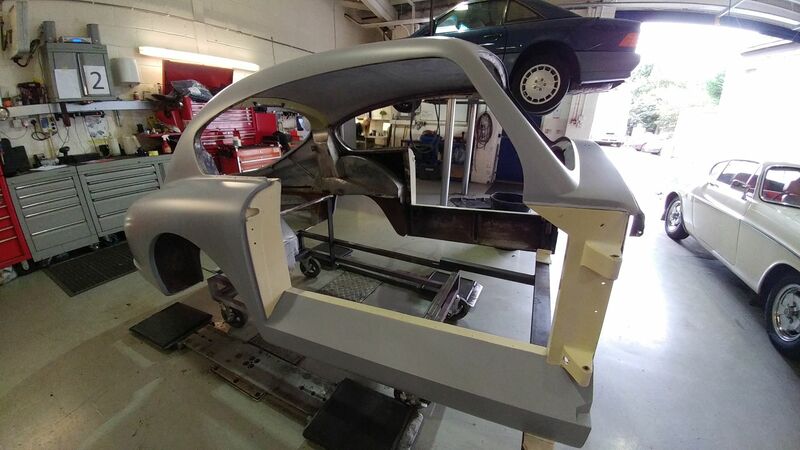 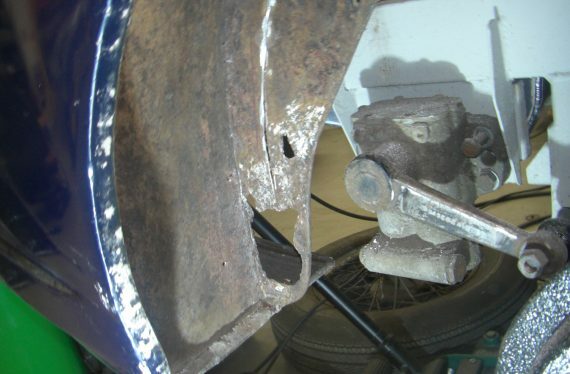 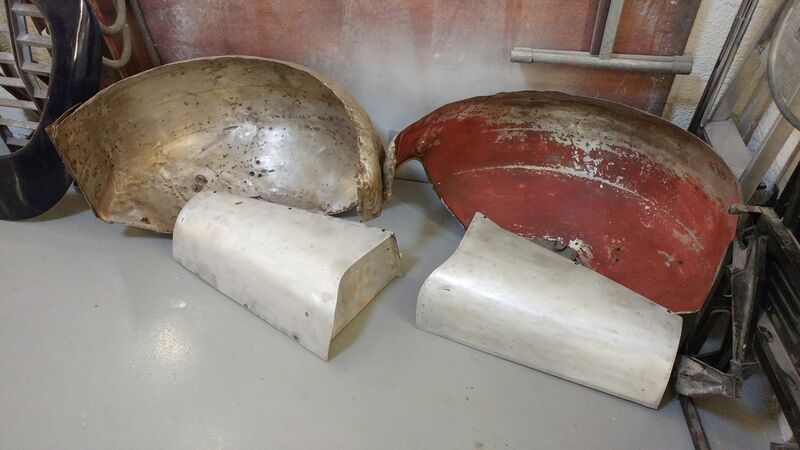 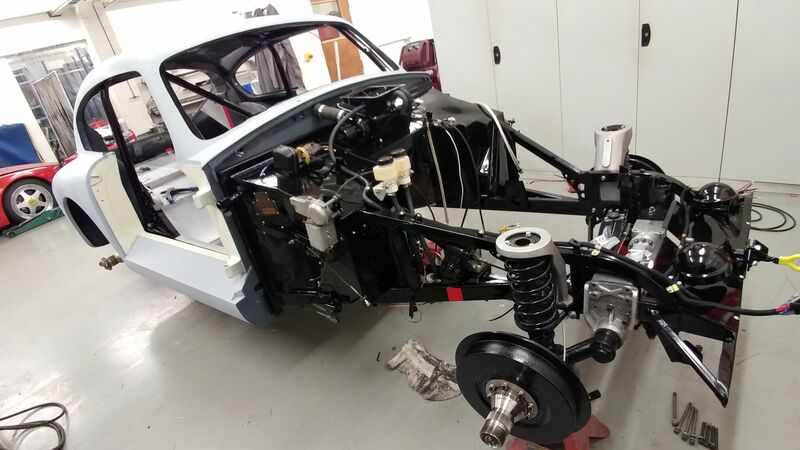 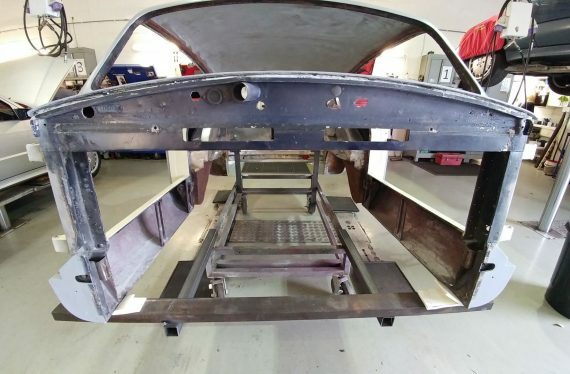 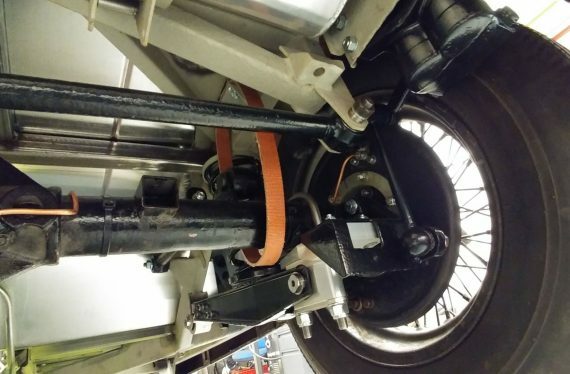 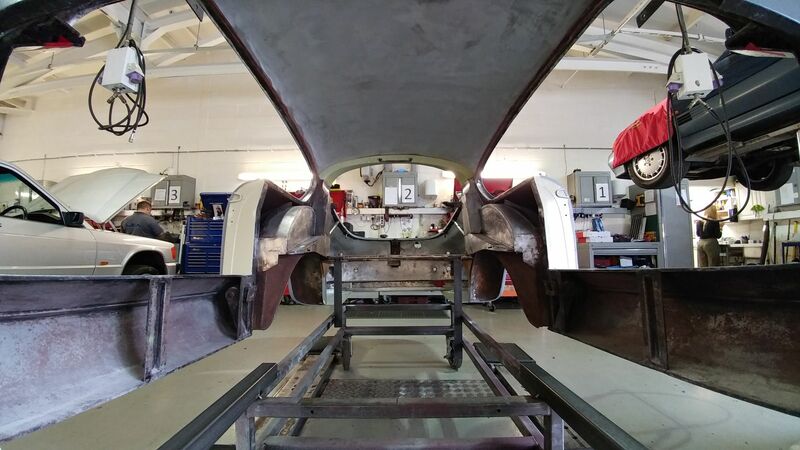 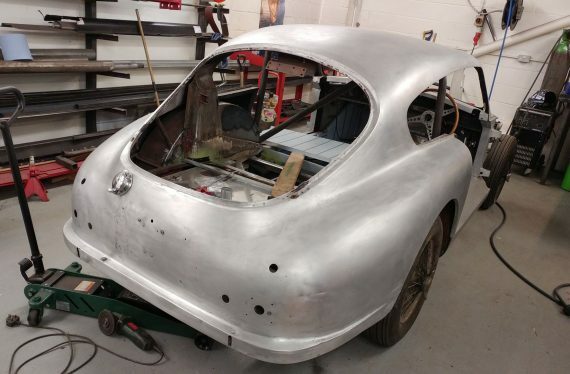 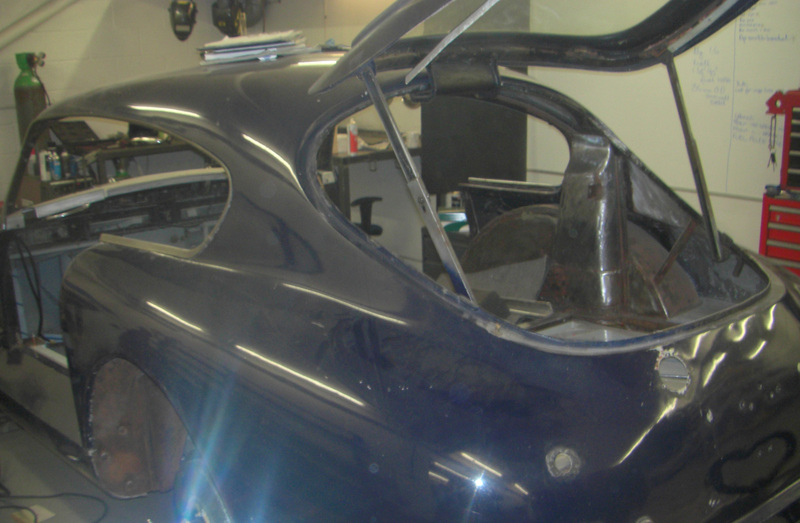 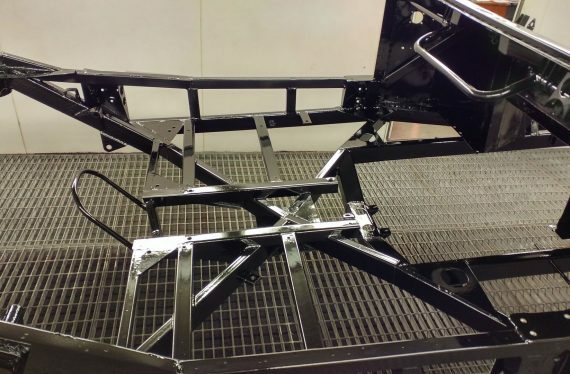 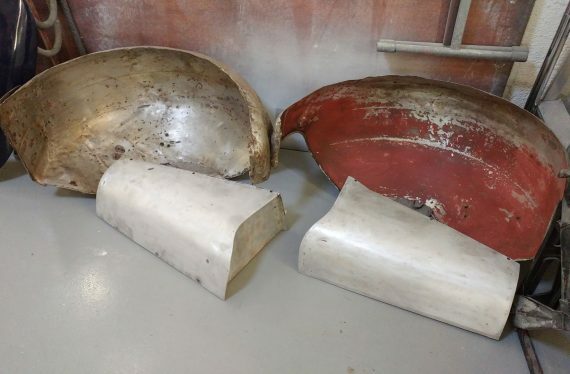 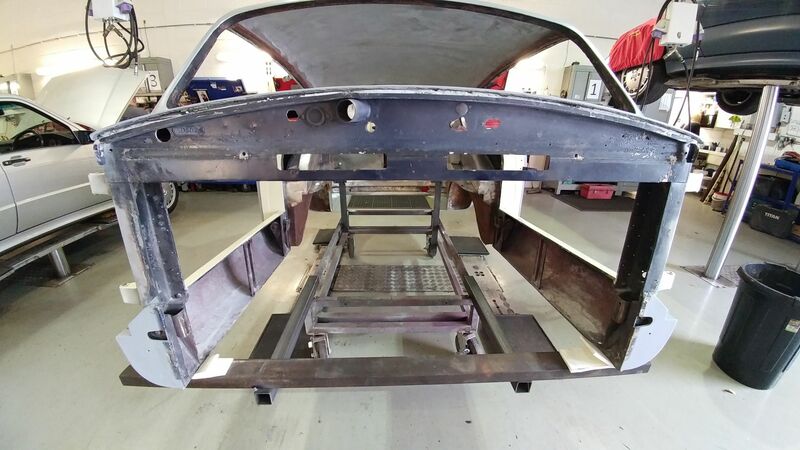 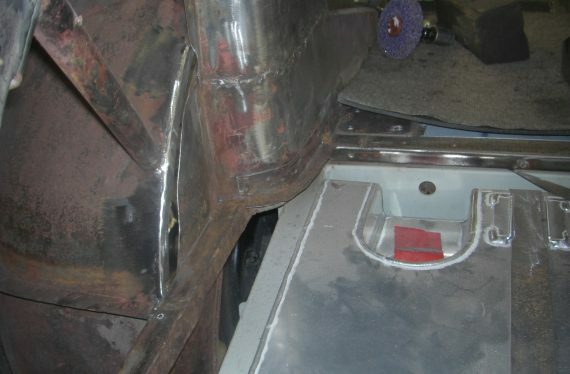 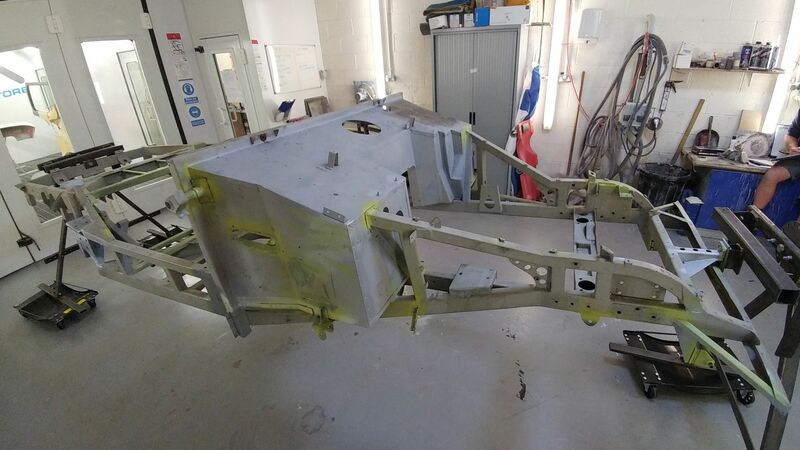 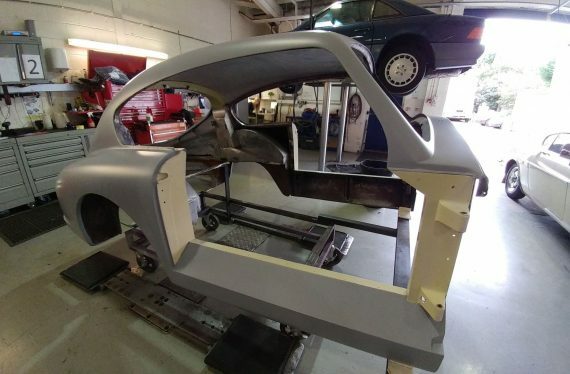 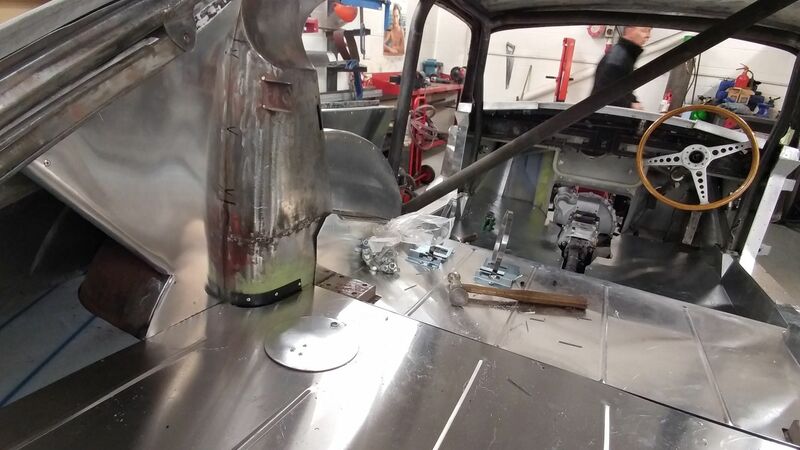 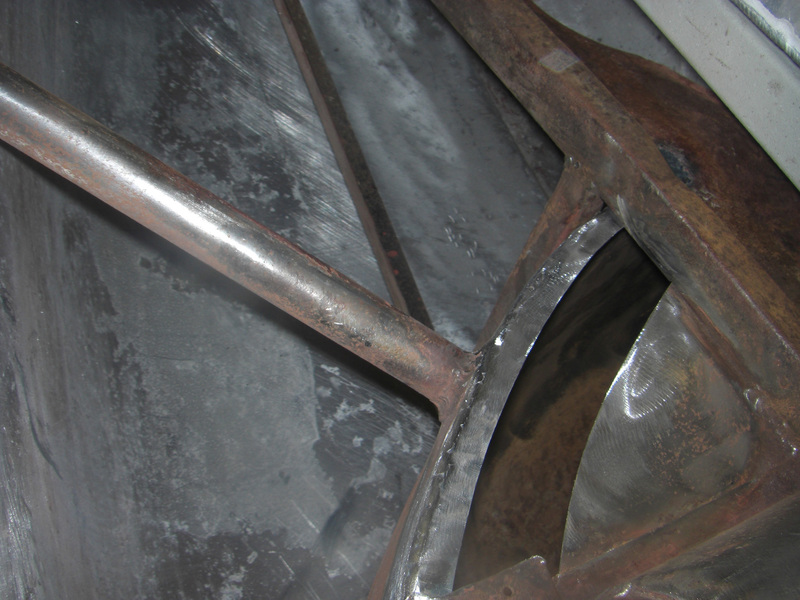 Our many jobs on this include; stripping the car back to bare metal, modifying & improving stub axle assemblies, rectifying all corrosion & finishing to an extremely high standard using our top of the range paint booth & accompanying products. 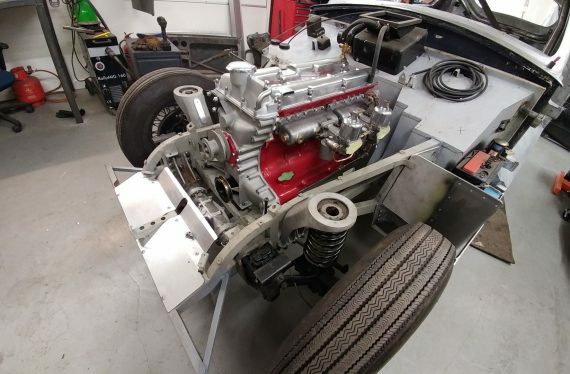 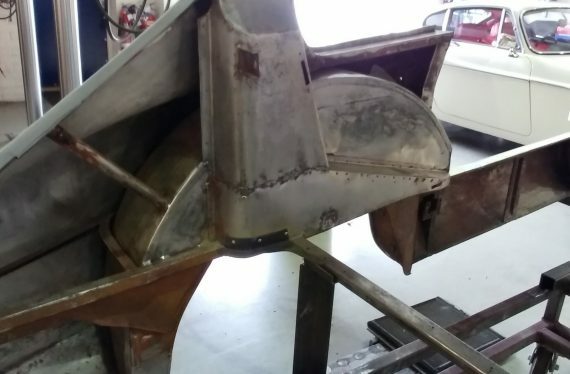 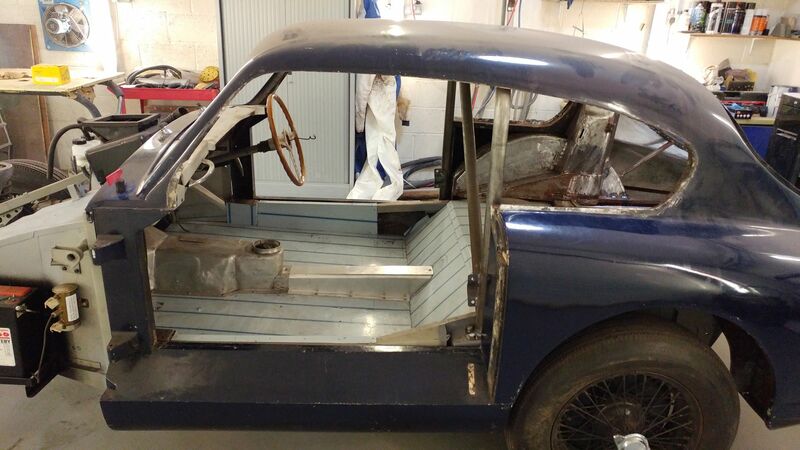 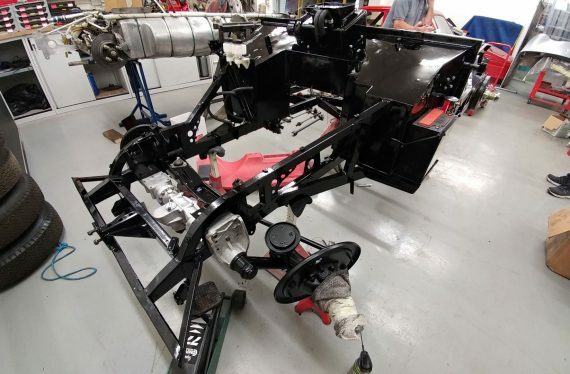 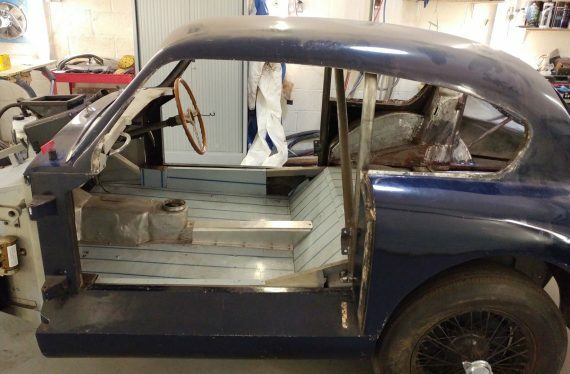 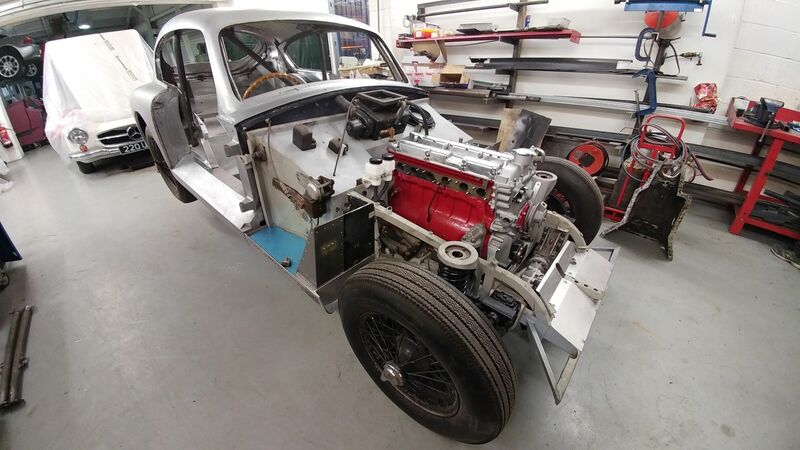 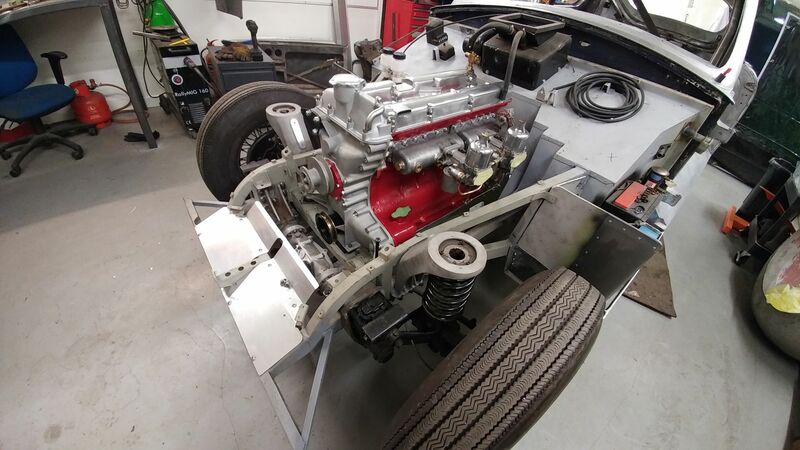 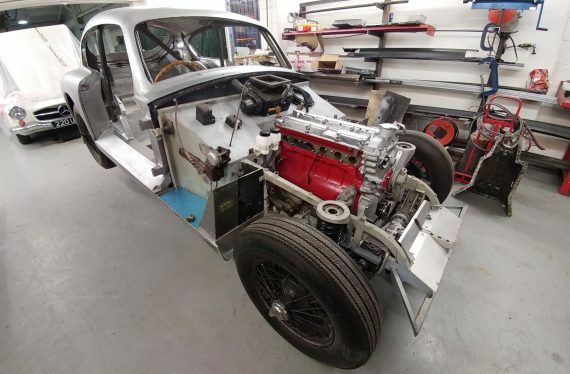 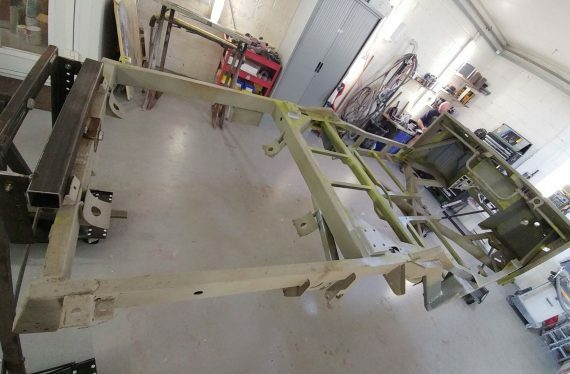 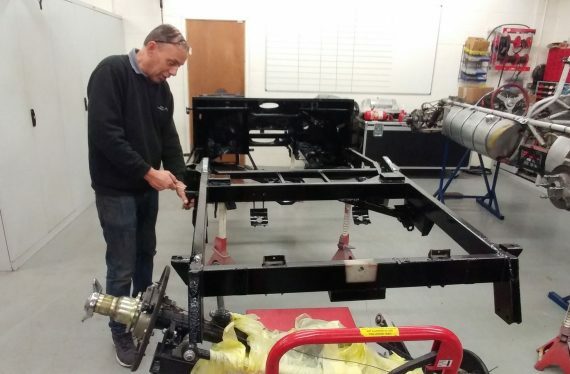 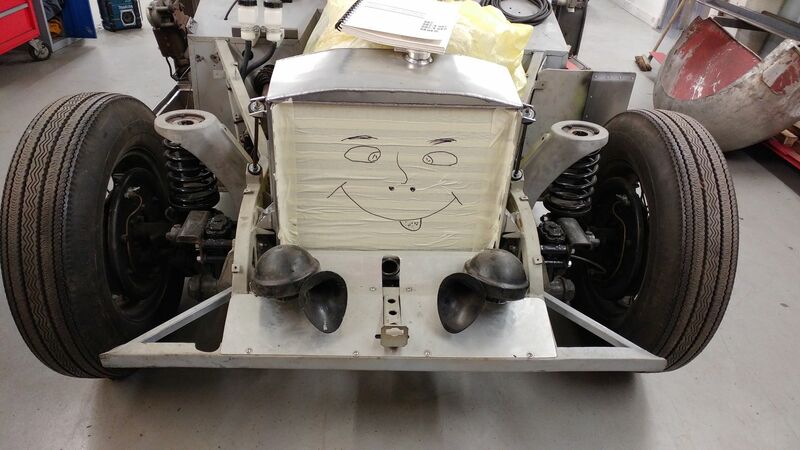 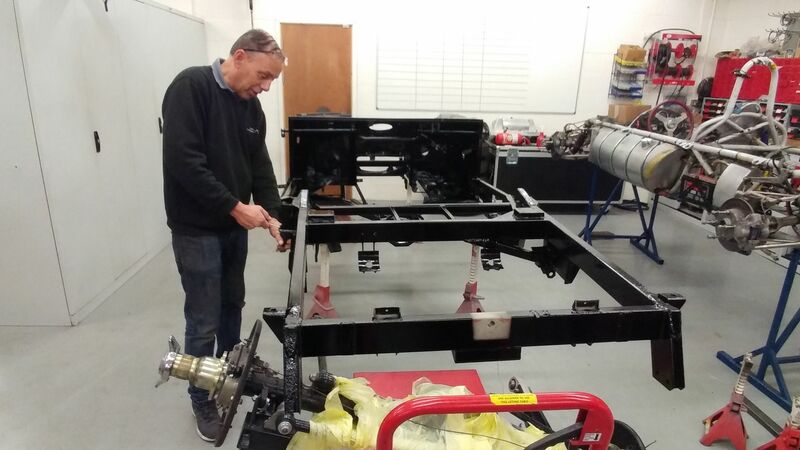 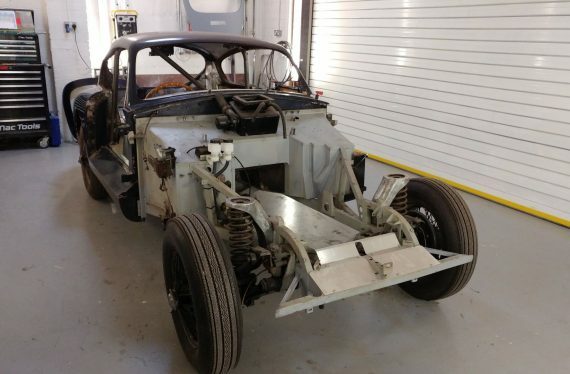 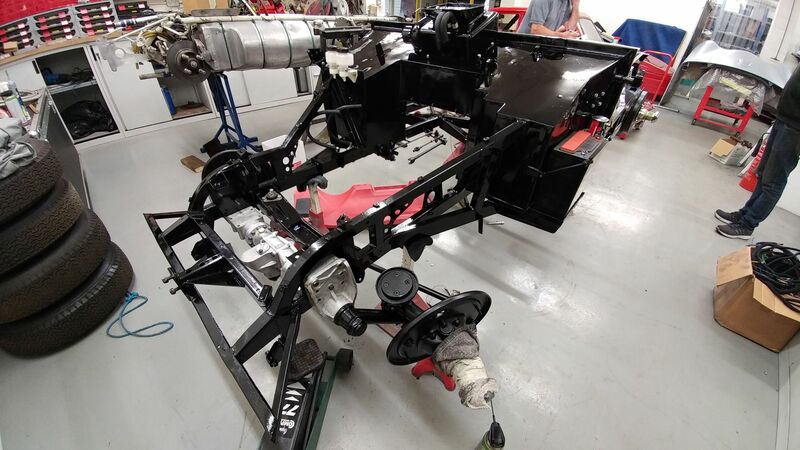 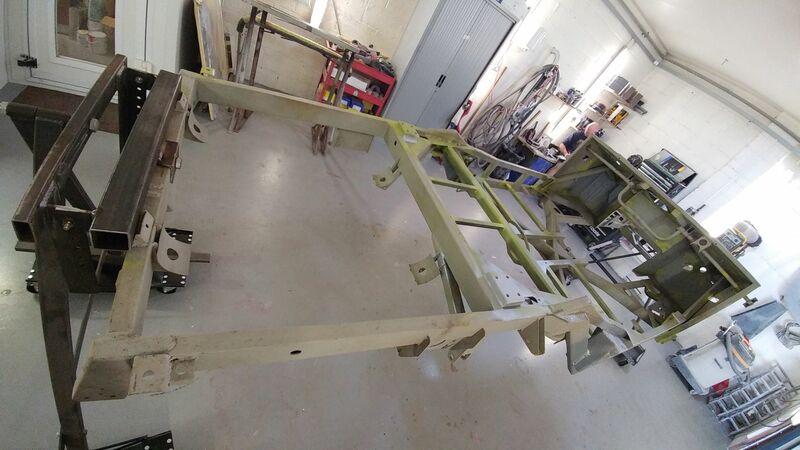 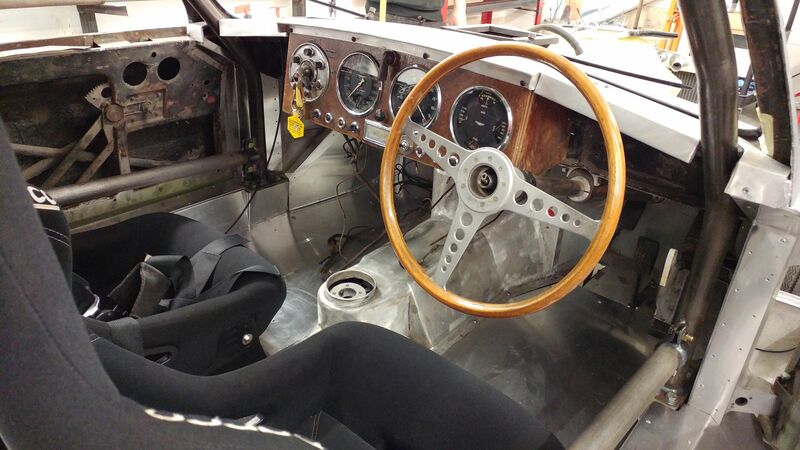 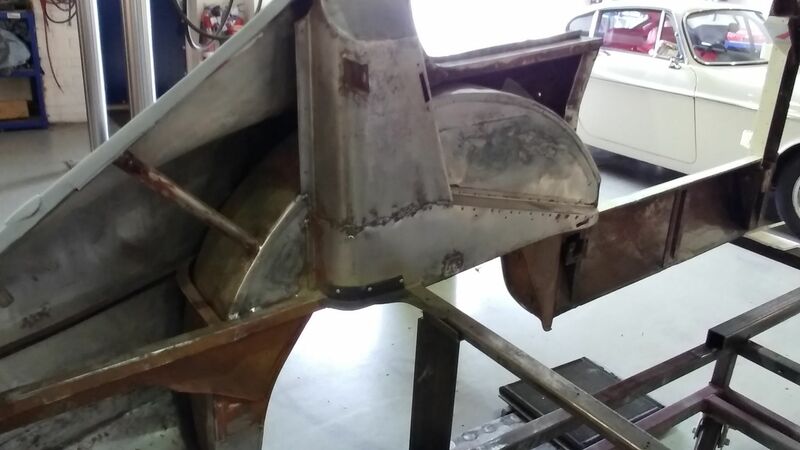 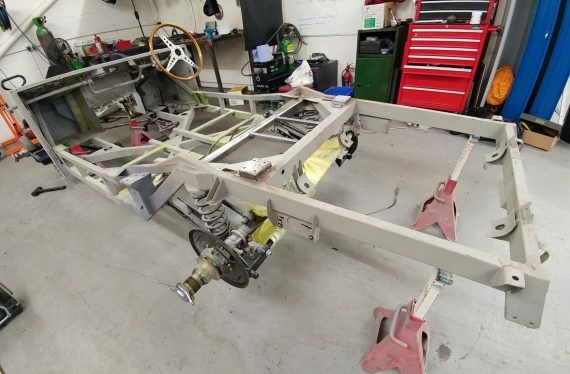 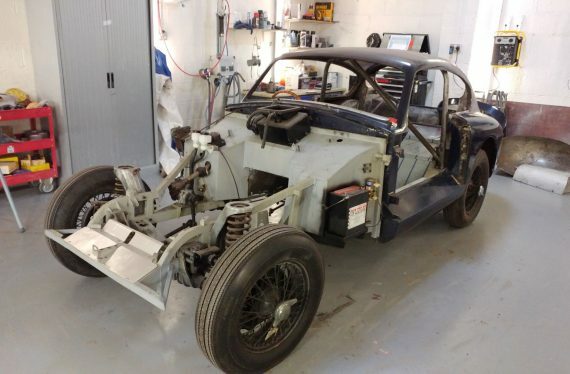 A brand new engine & specially upgraded rear axle by Wren Classics and a new gearbox manufactured by BPA Engineering with modified ratios will complete this exciting restoration.